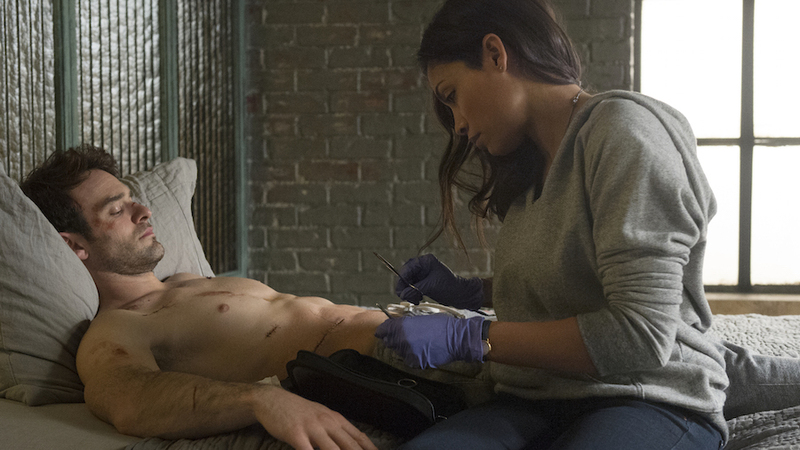 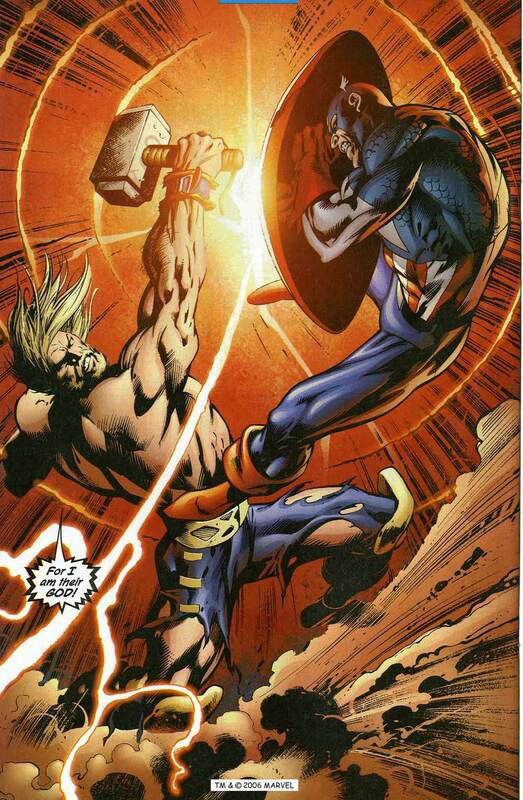 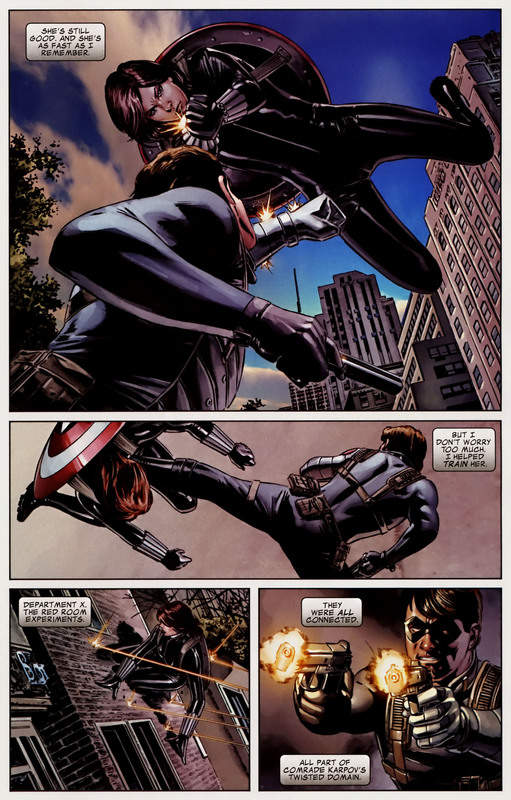 Steve Rogers and Bucky Barnes vs. 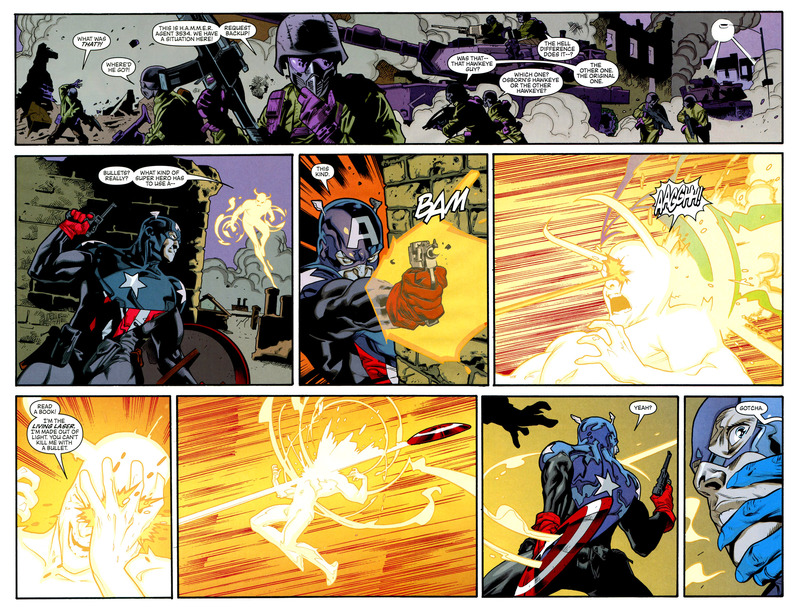 The Living Laser & The Corruptor! 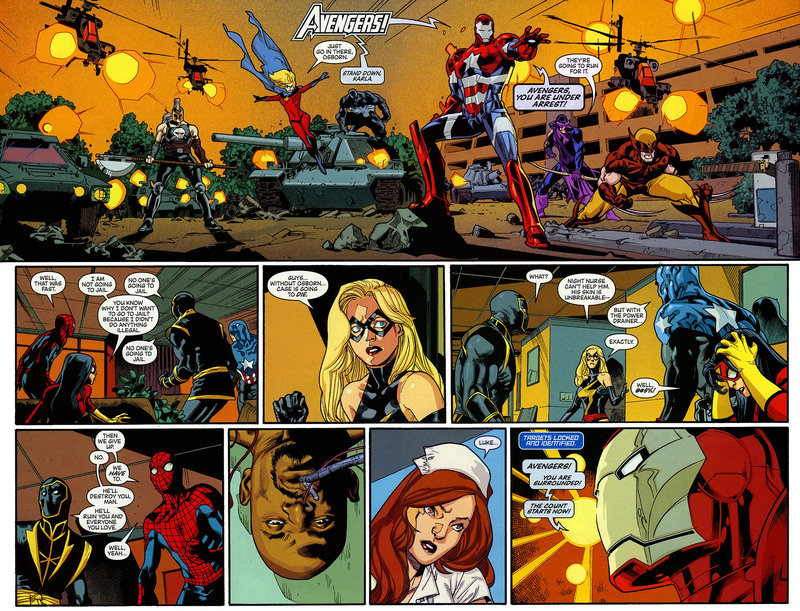 The Avengers are on the run! 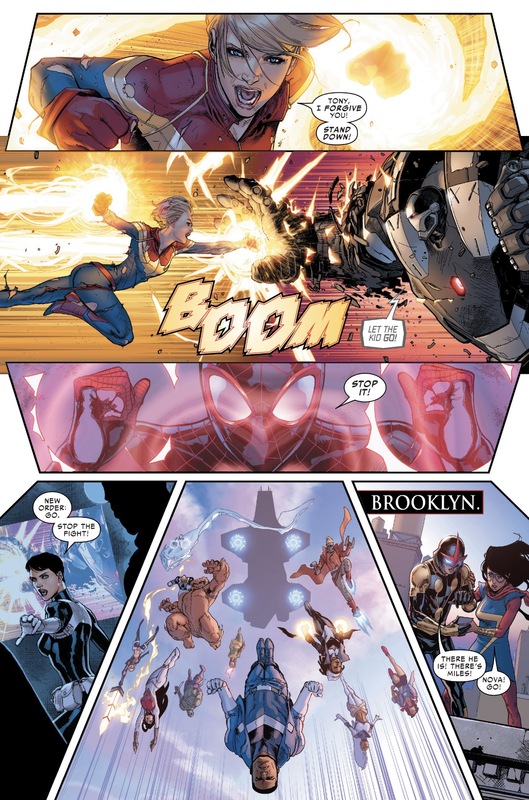 Until they can be sure who’s on their side, Spider-Man, Captain America, Luke Cage, Ronin, Mockingbird, Spider-Woman and Ms. Marvel (Carol Danvers) are using Captain America’s hideout in Brooklyn as a safe house. 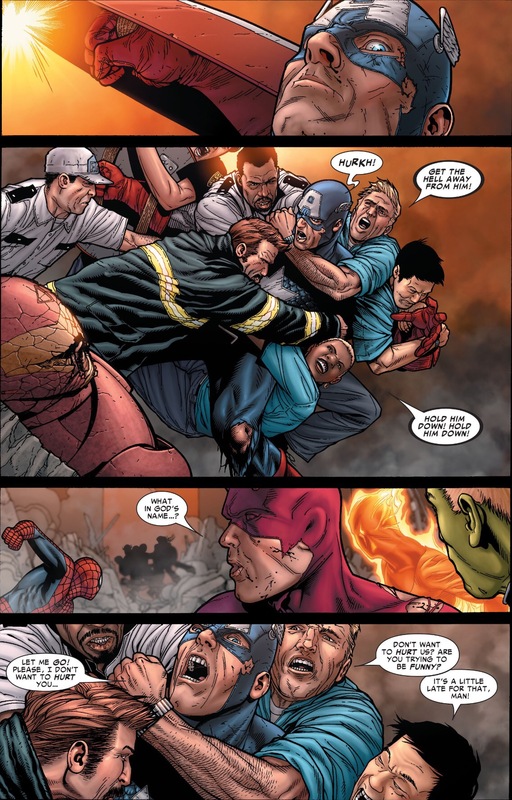 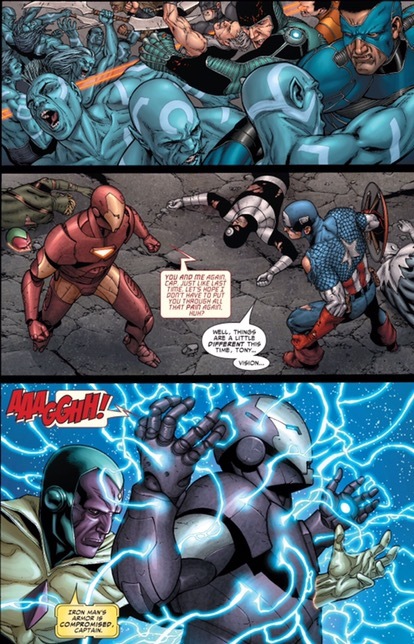 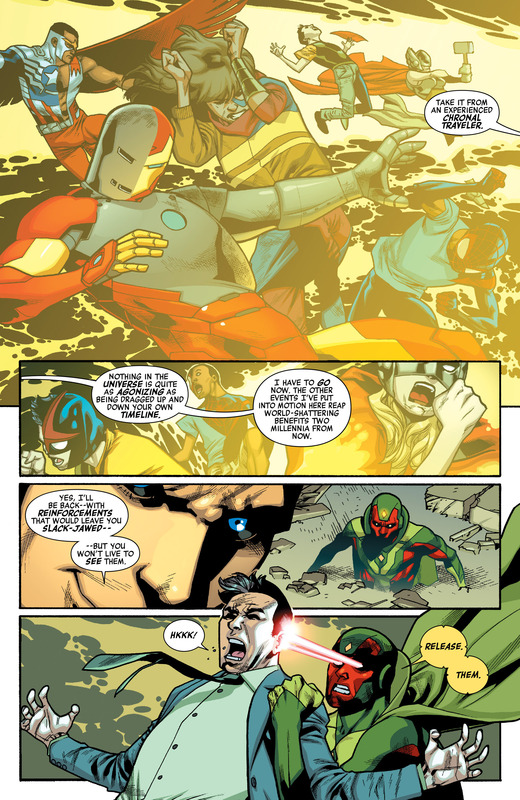 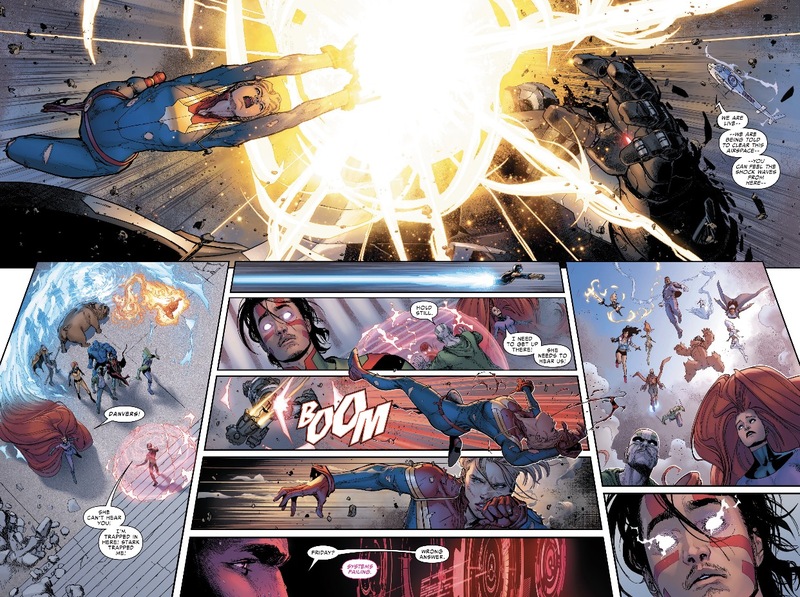 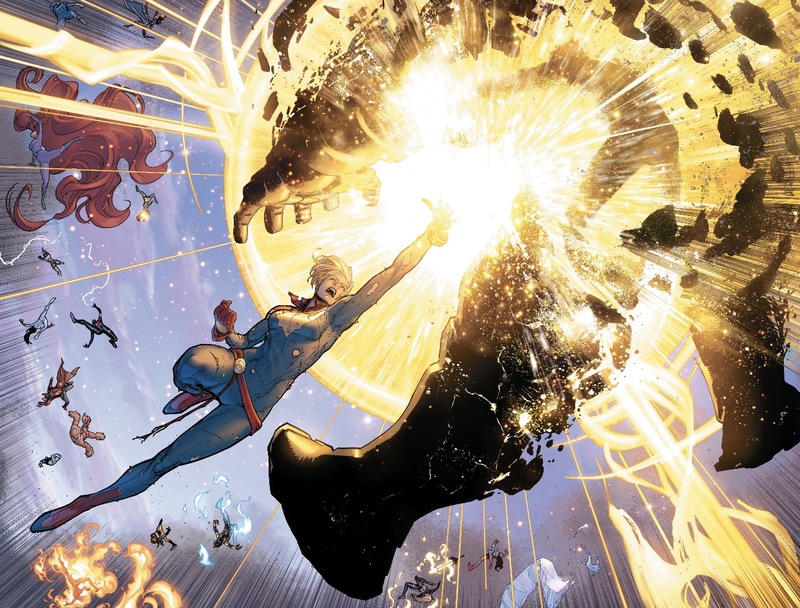 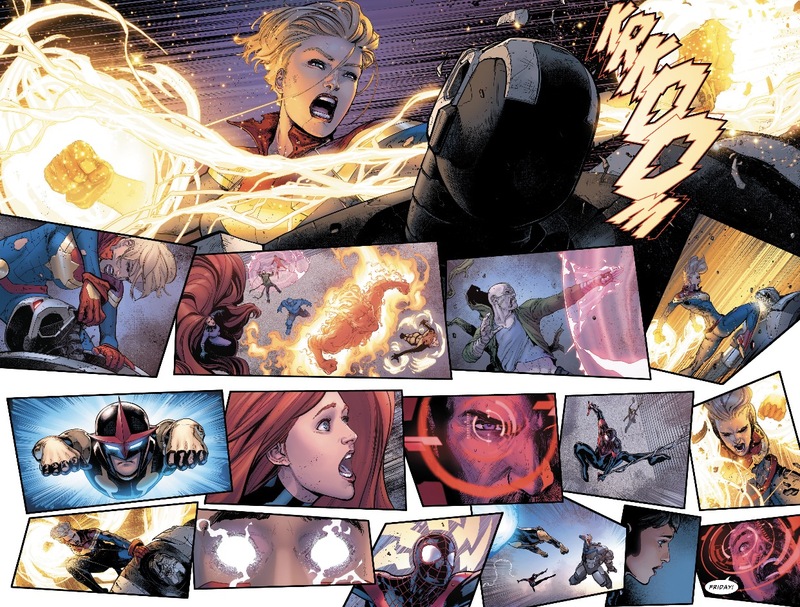 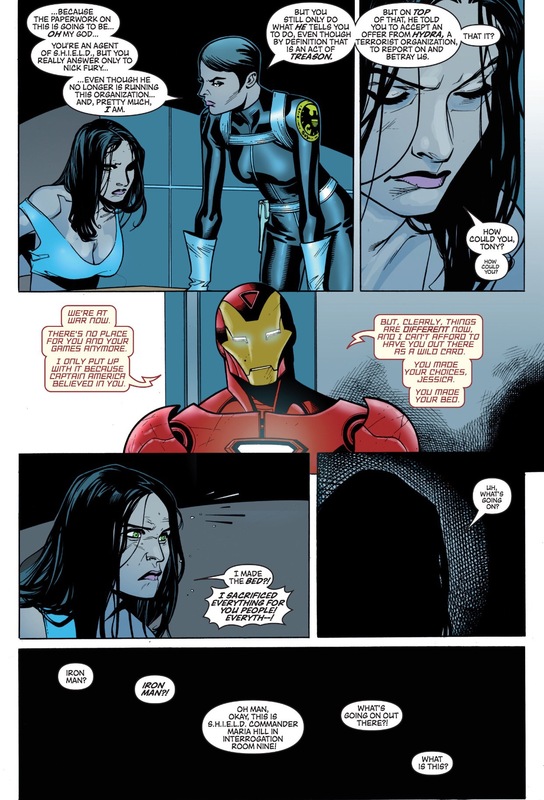 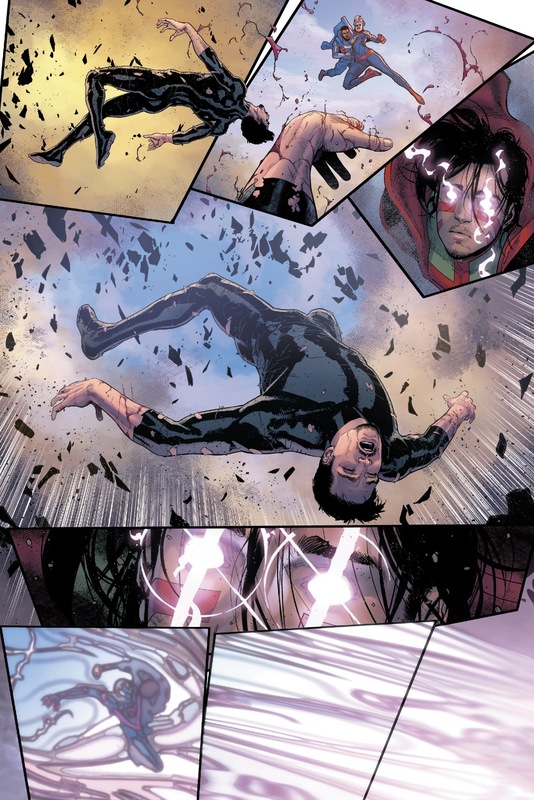 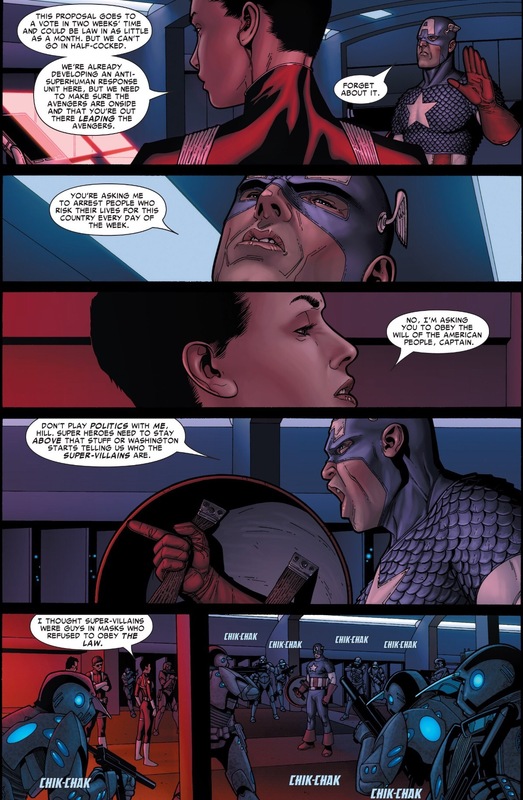 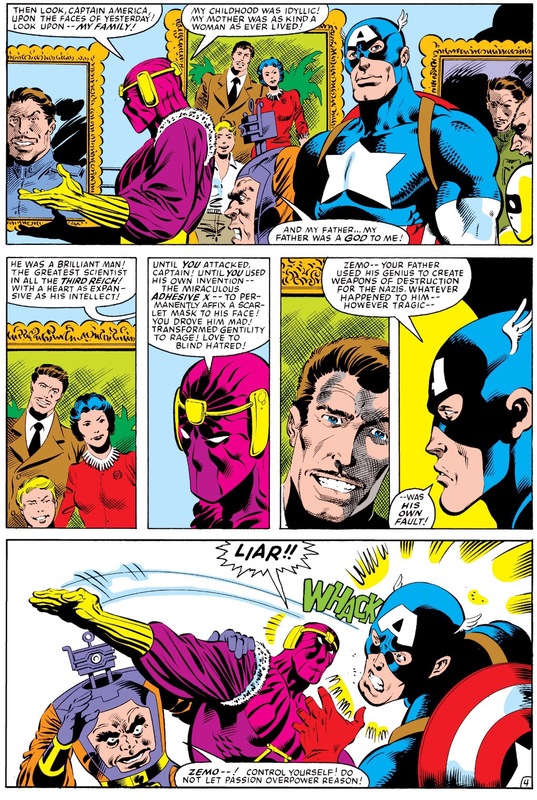 In the post-Civil War days, the Superhuman Registration Act is still in effect and they are collectively trying to keep the values of the Avengers name alive even though they are living on the wrong side of the law. 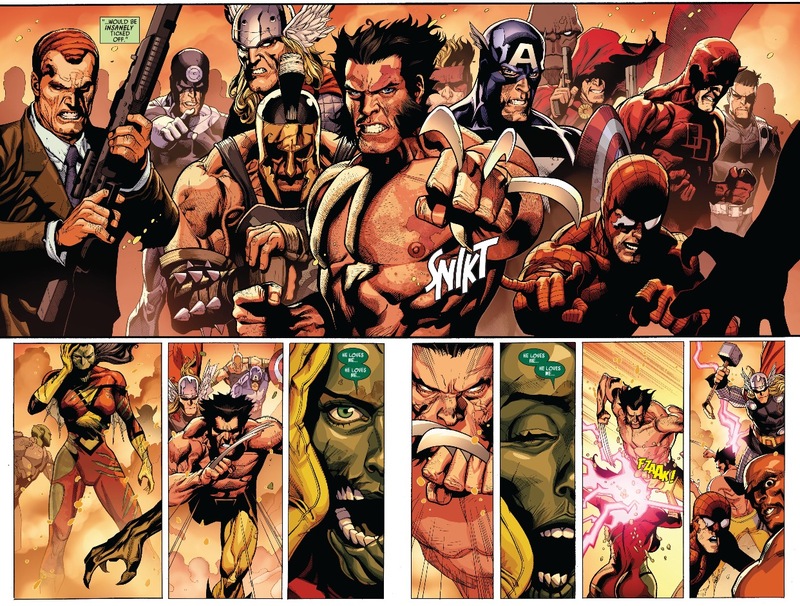 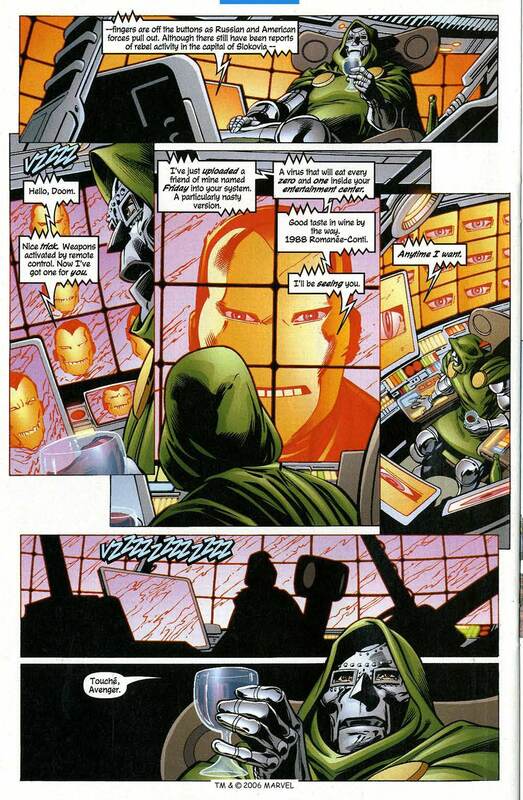 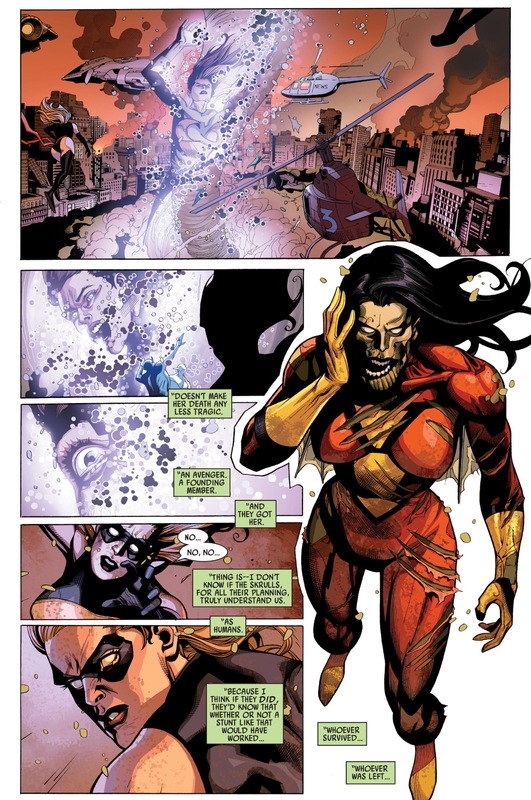 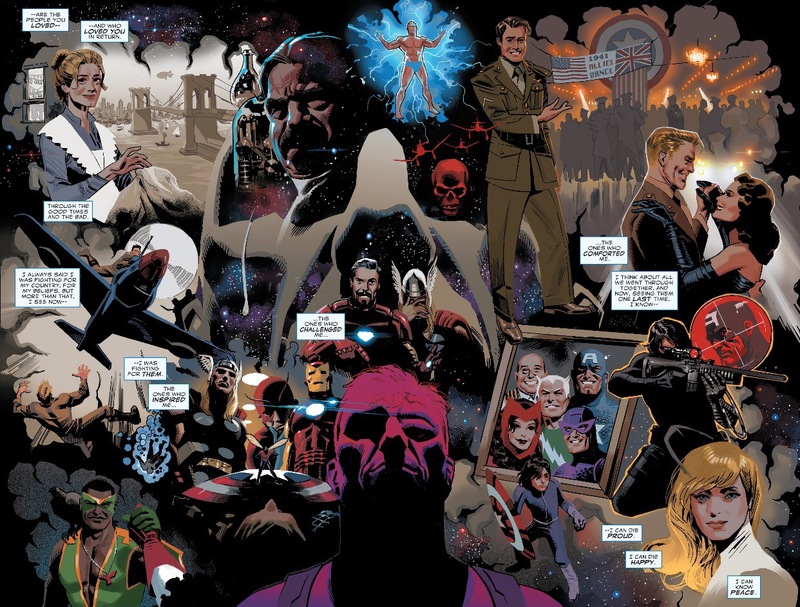 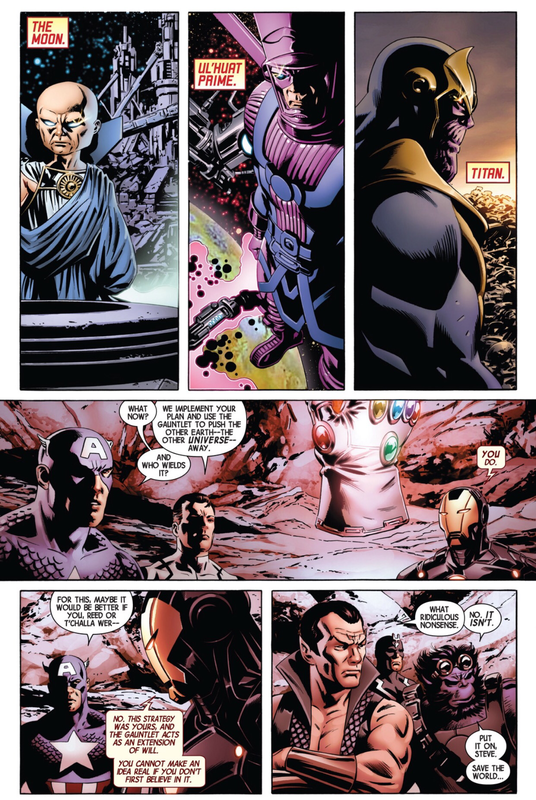 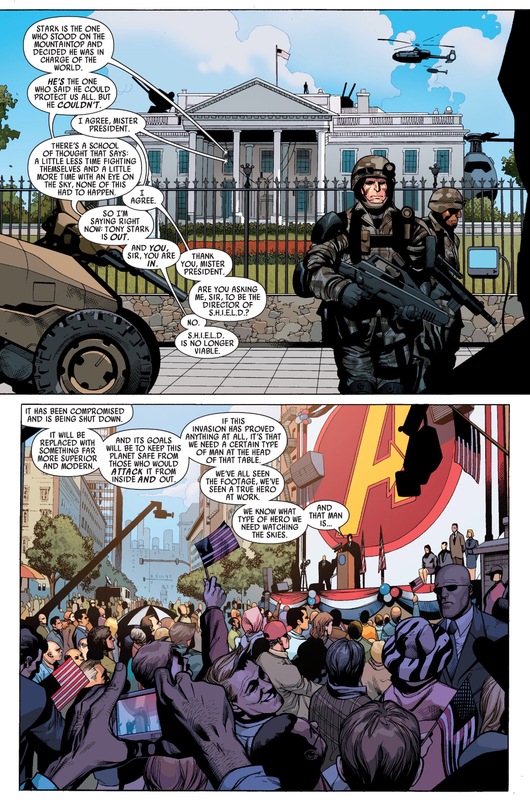 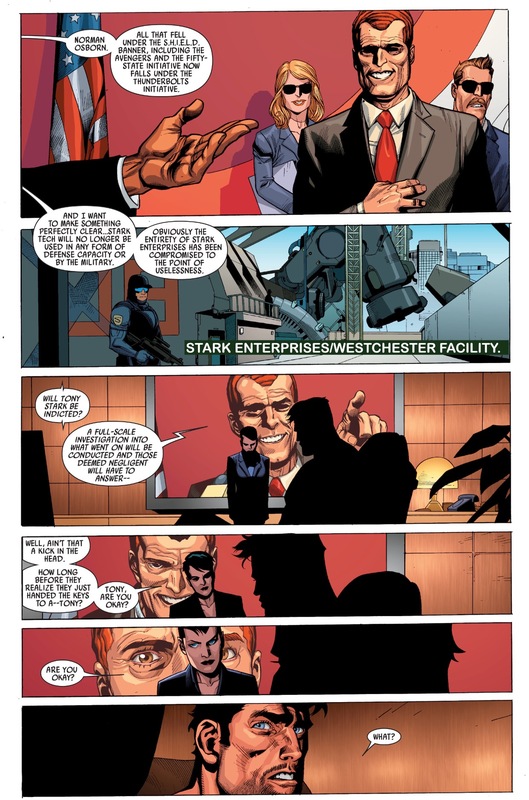 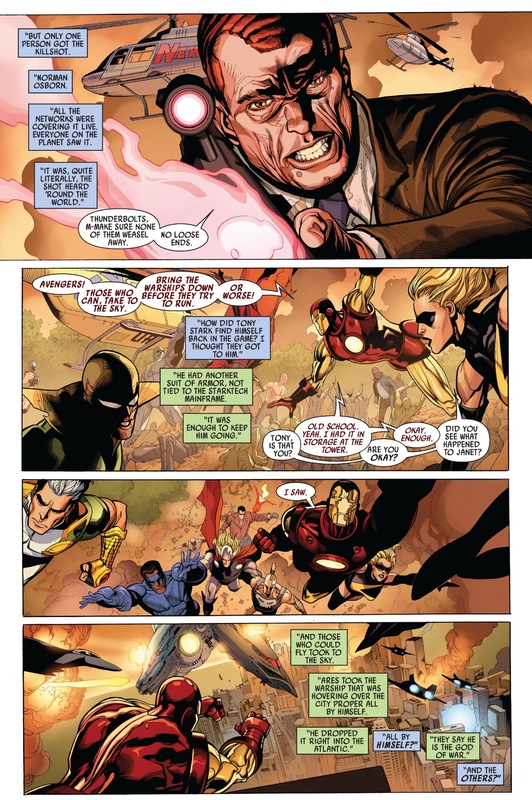 After scoring the final kill shot that was broadcast around the world during the climax of the Skrull Secret Invasion, Norman Osborn has become a media darling and director of H.A.M.M.E.R., the national peacekeeping task-force, which includes his own team of Dark Avengers. 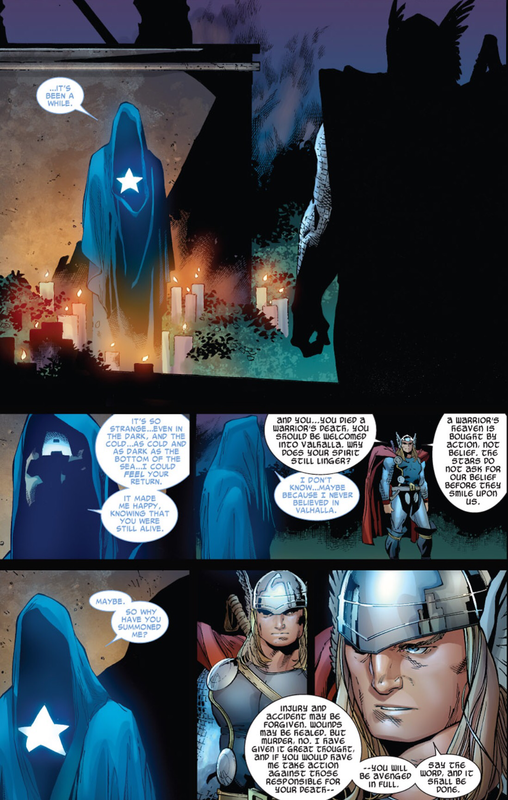 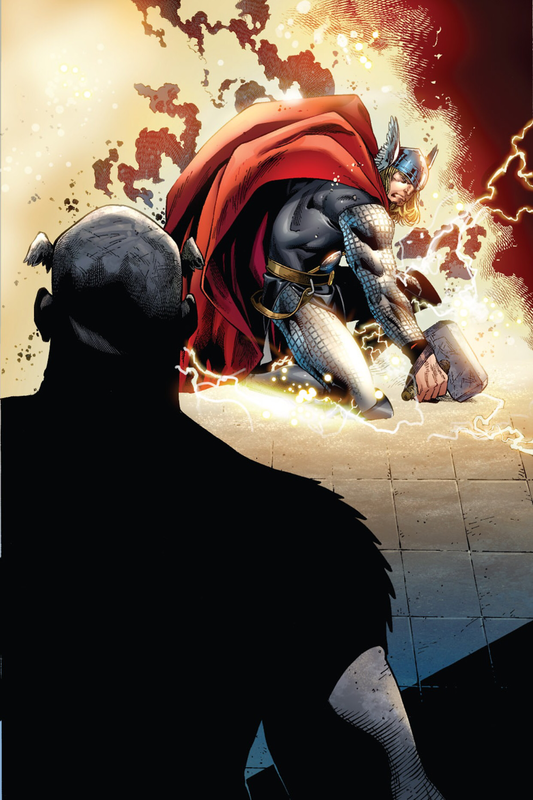 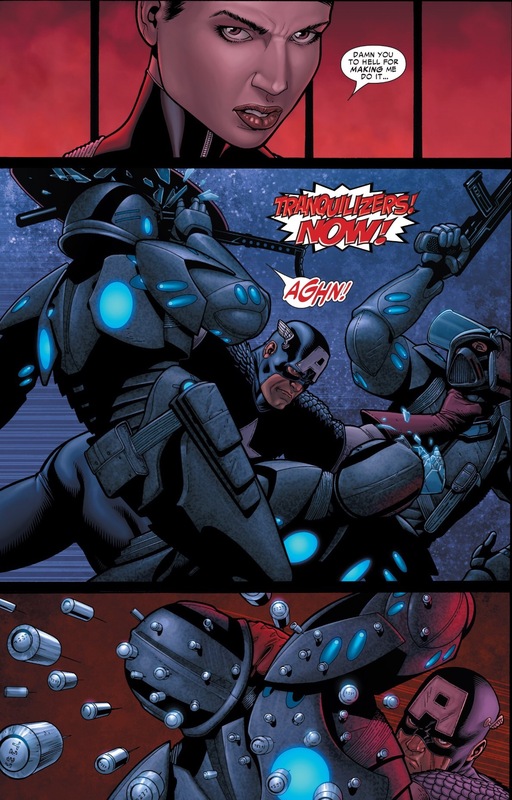 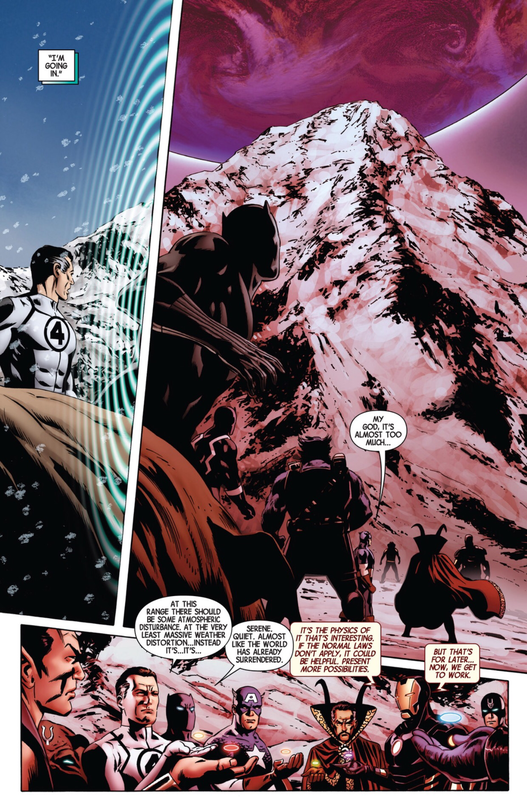 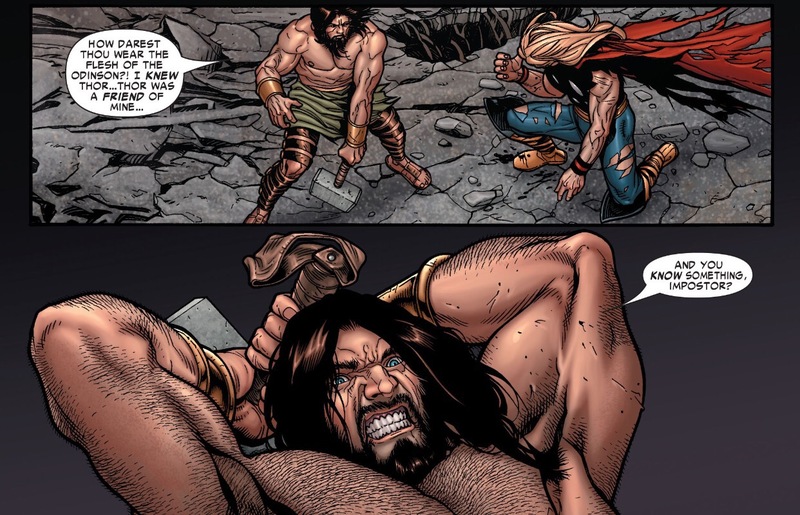 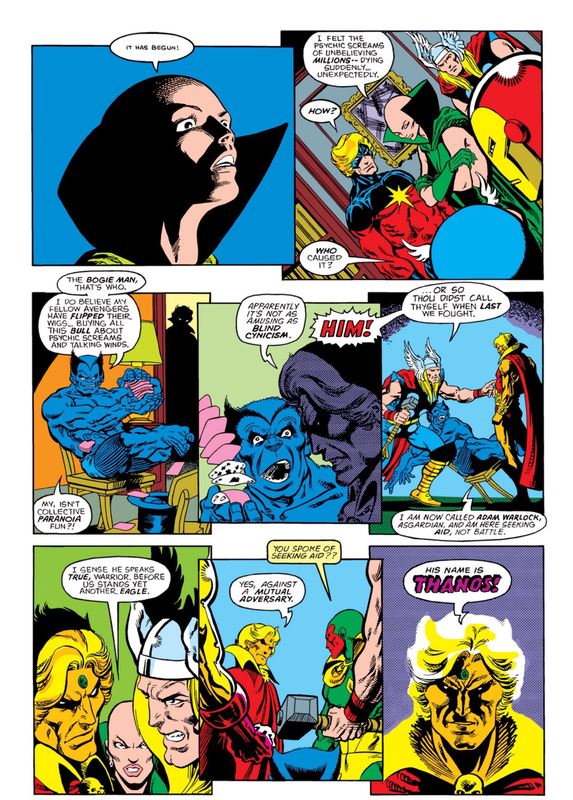 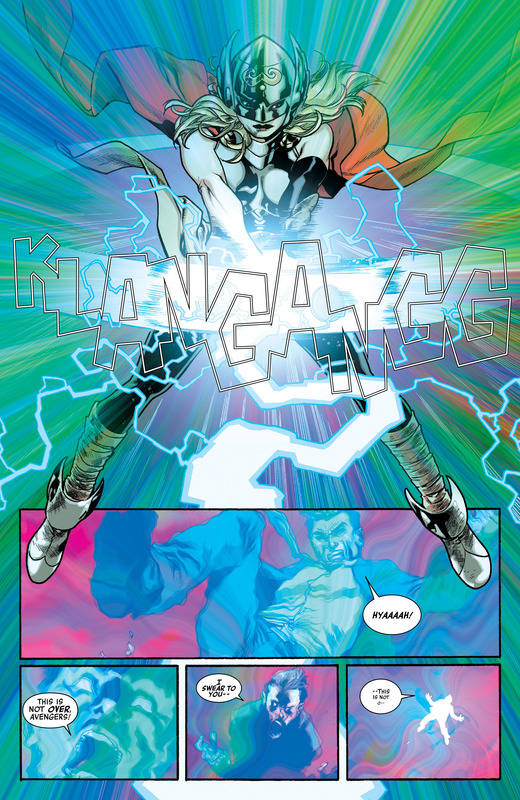 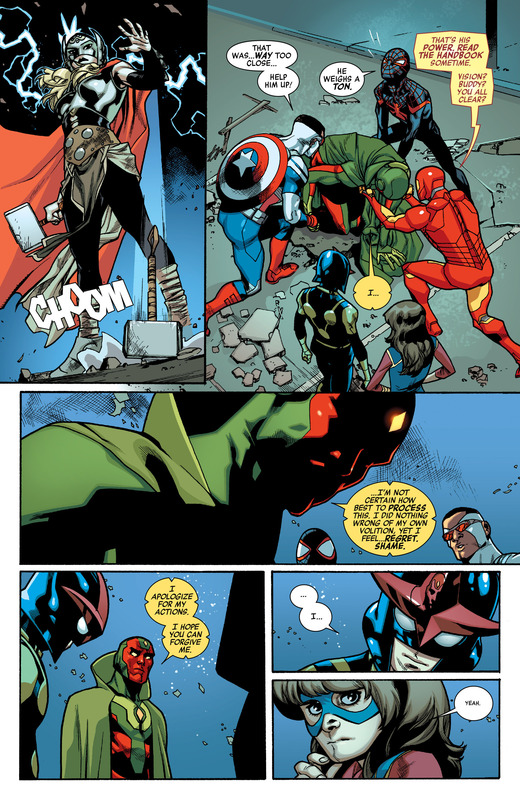 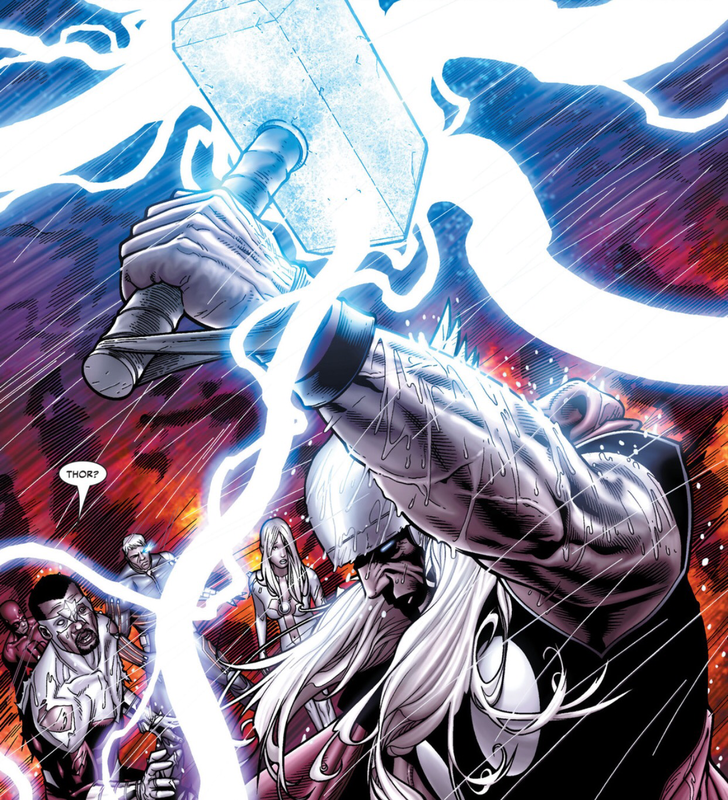 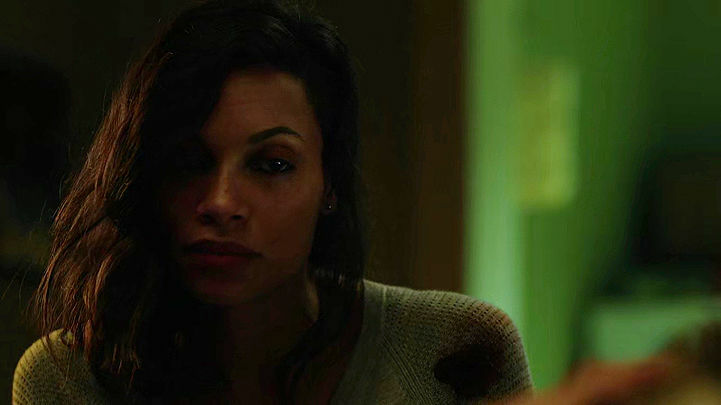 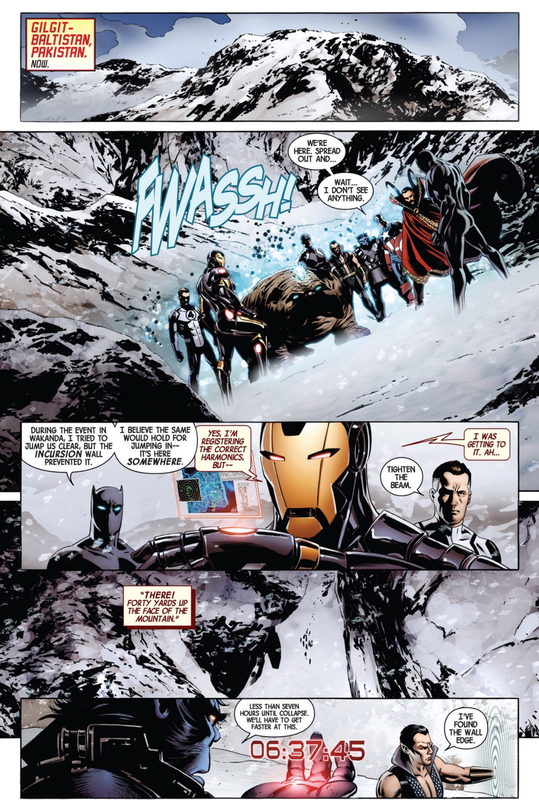 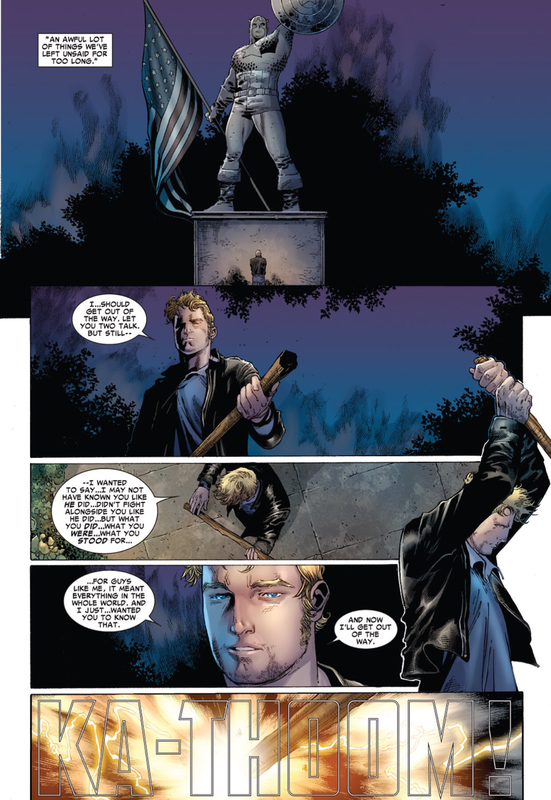 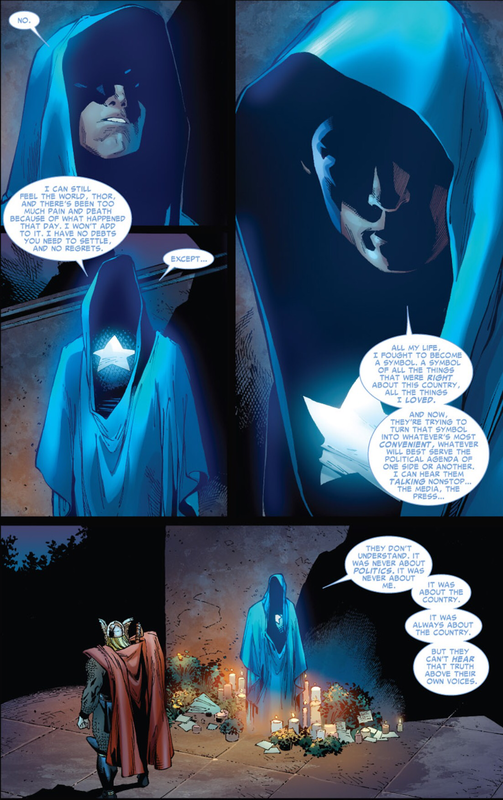 The Hood, now in possession of the powerful Asgardian Norn Stones, thanks to Loki, has made a pact with Osborn to have his syndicate of criminals hunt down the elusive Avengers. 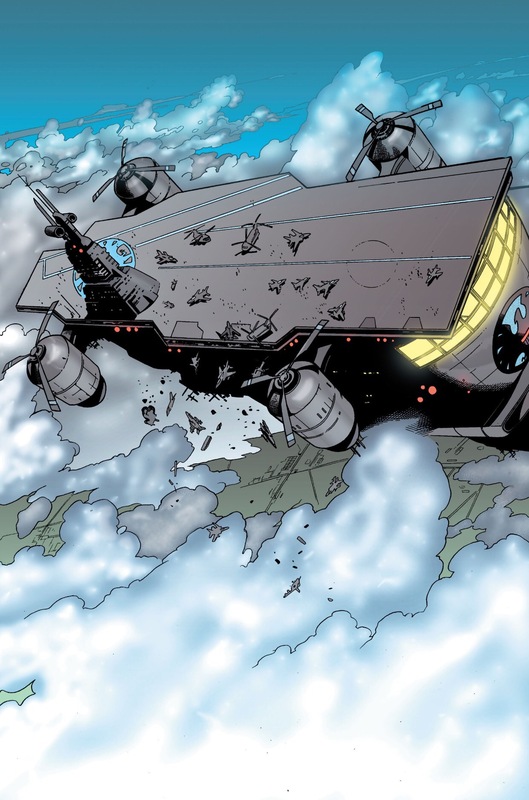 Meanwhile, Osborn prepares his forces for the invasion of Asgard, which is now located hovering above the plains of Broxton, Oklahoma. 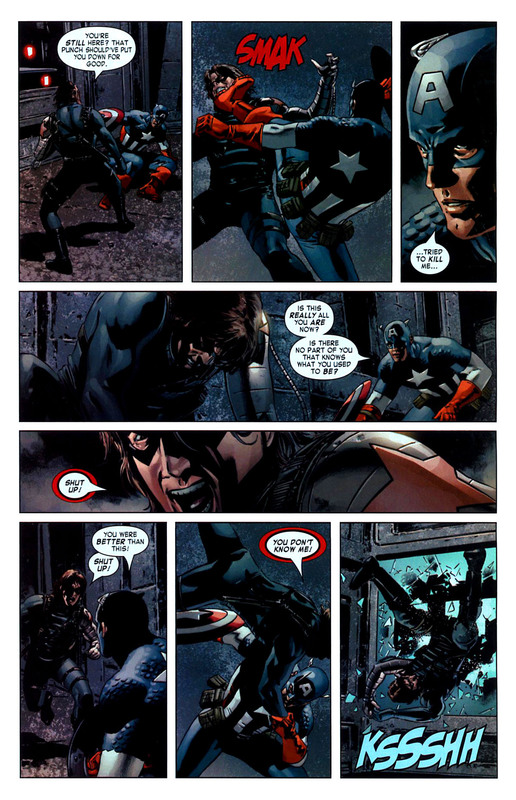 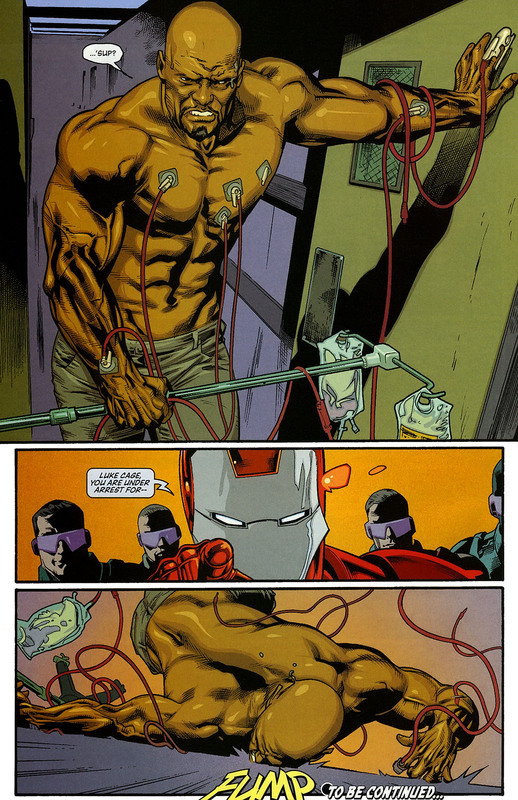 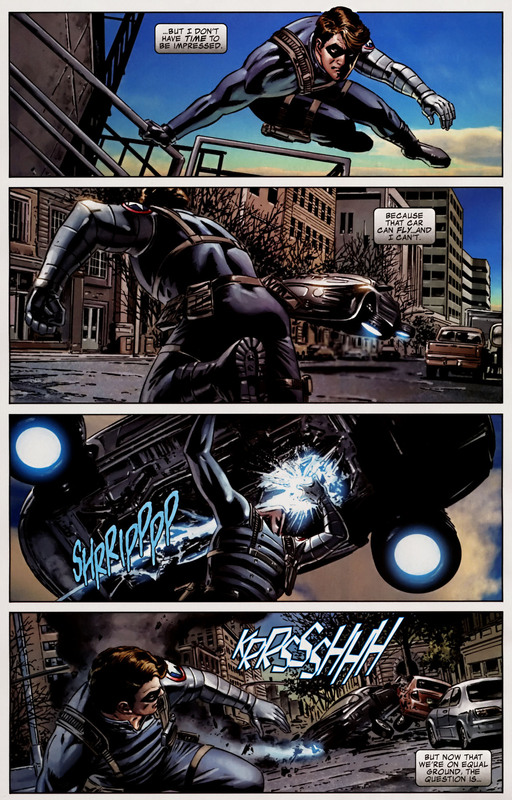 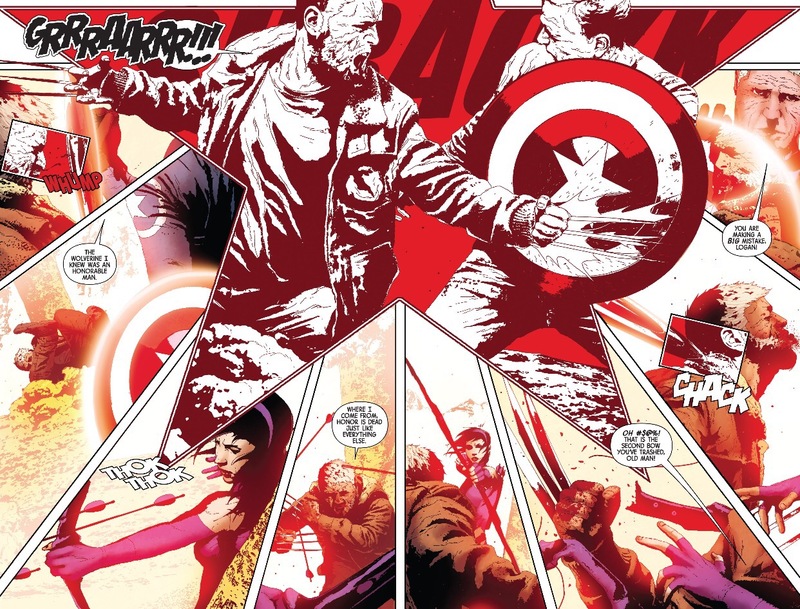 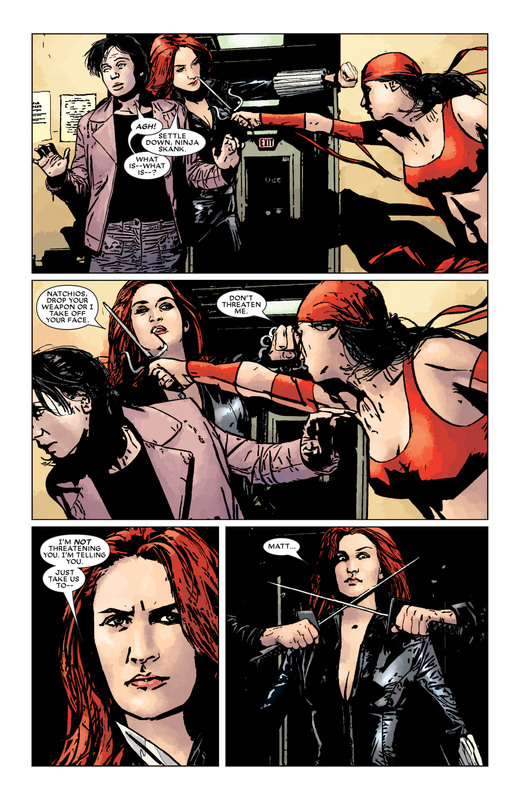 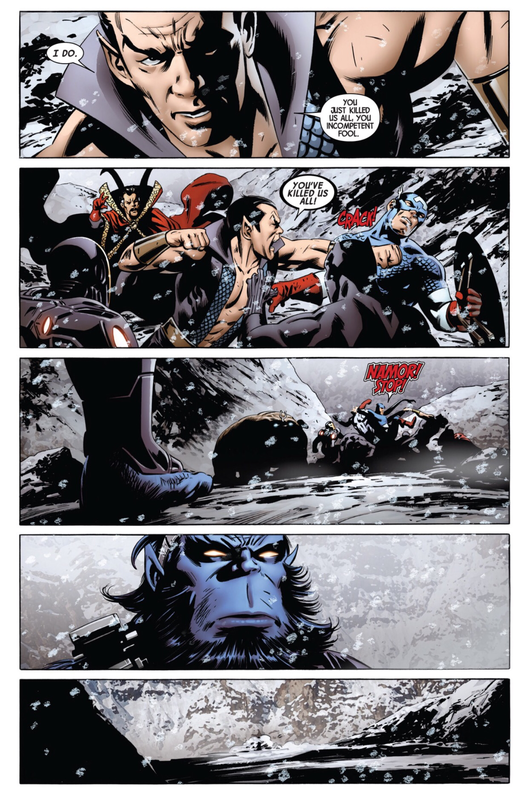 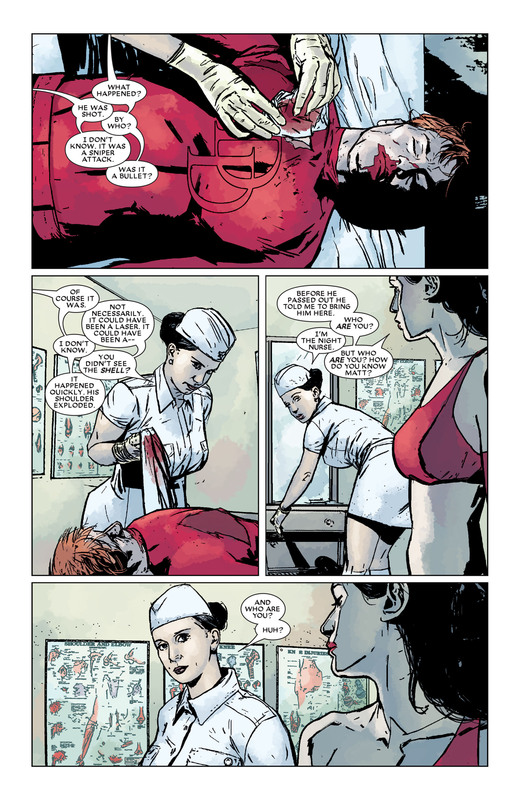 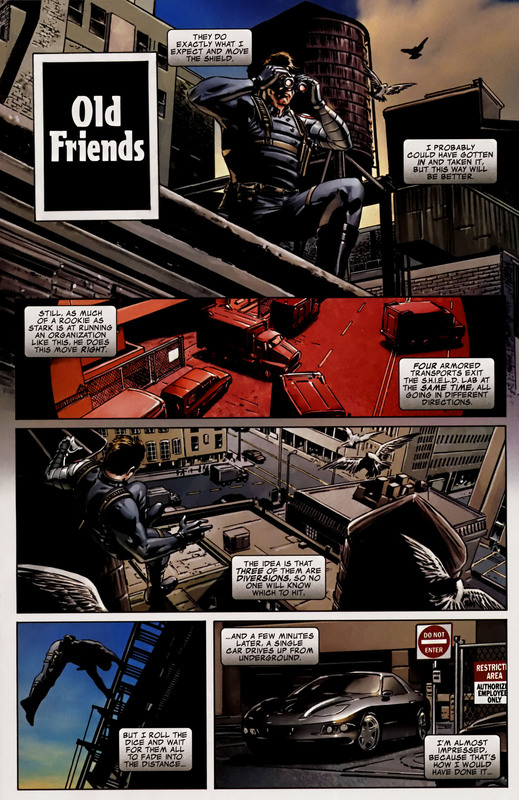 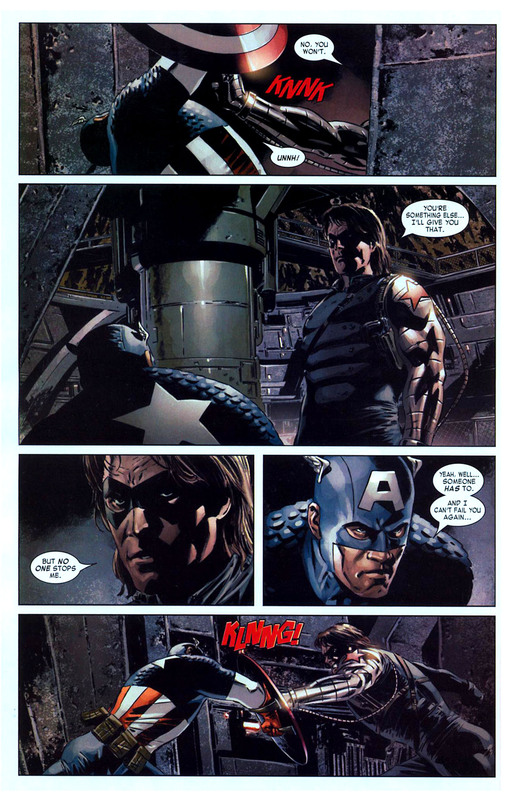 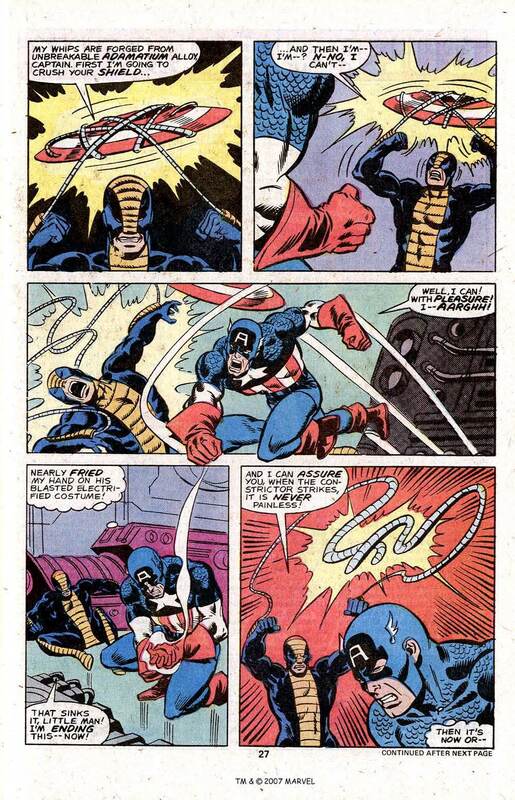 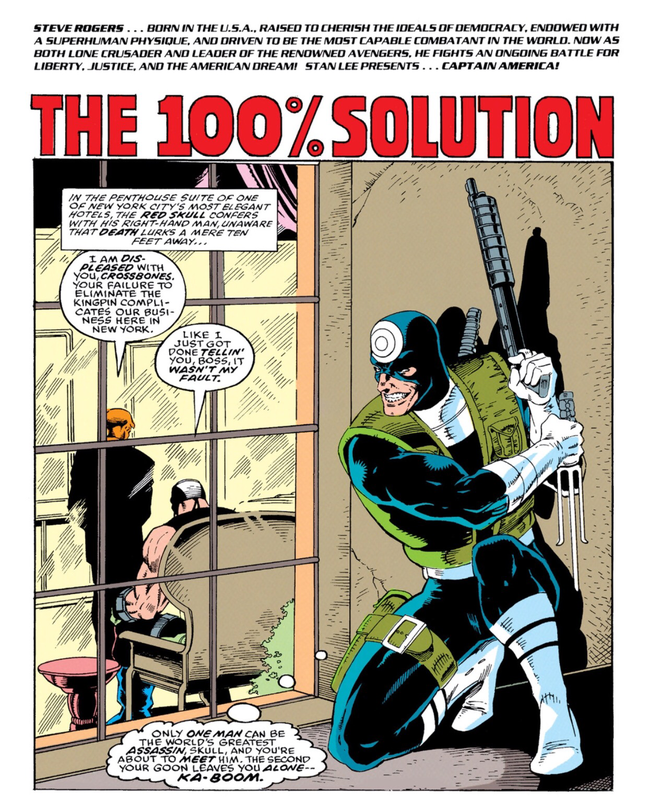 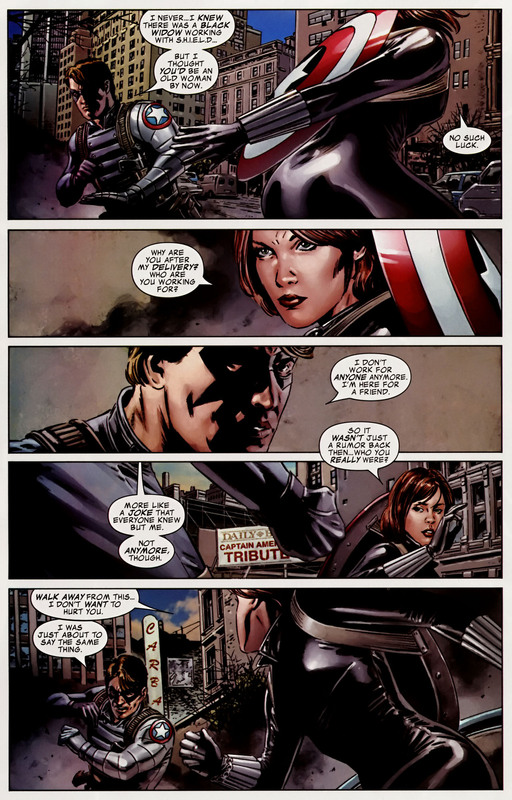 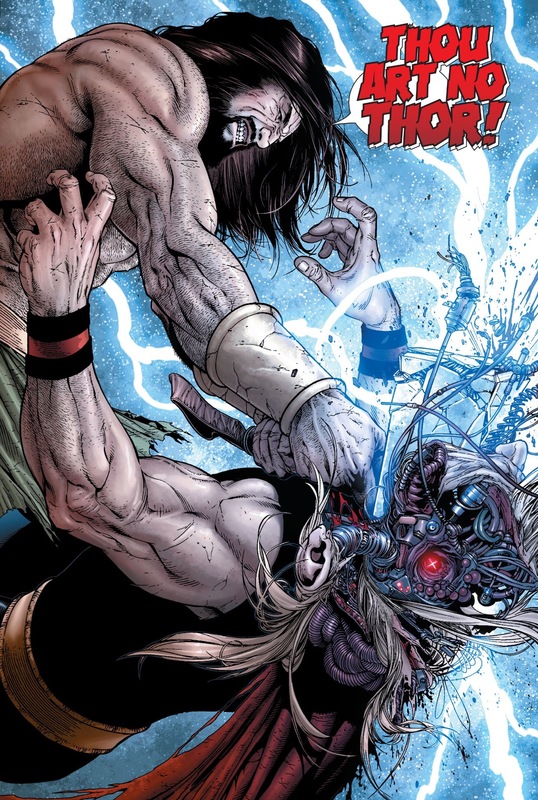 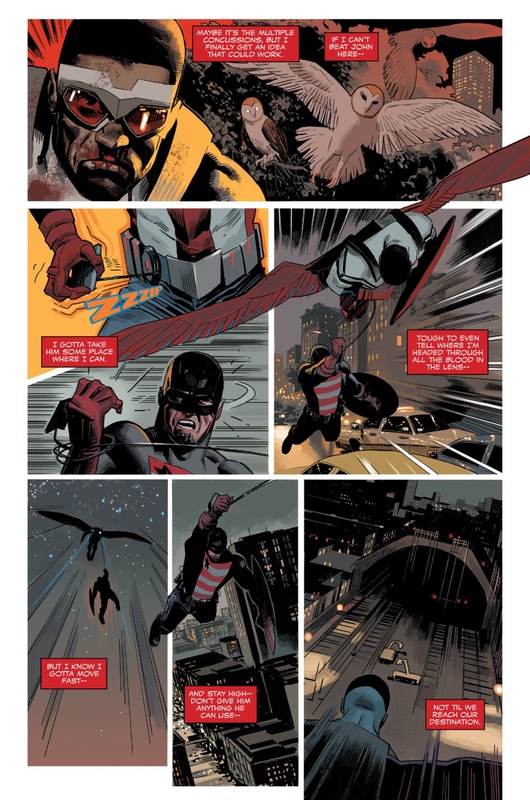 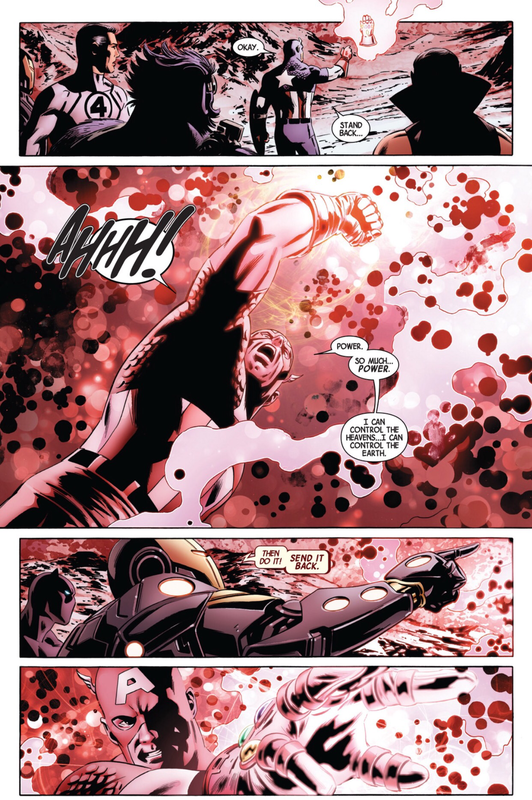 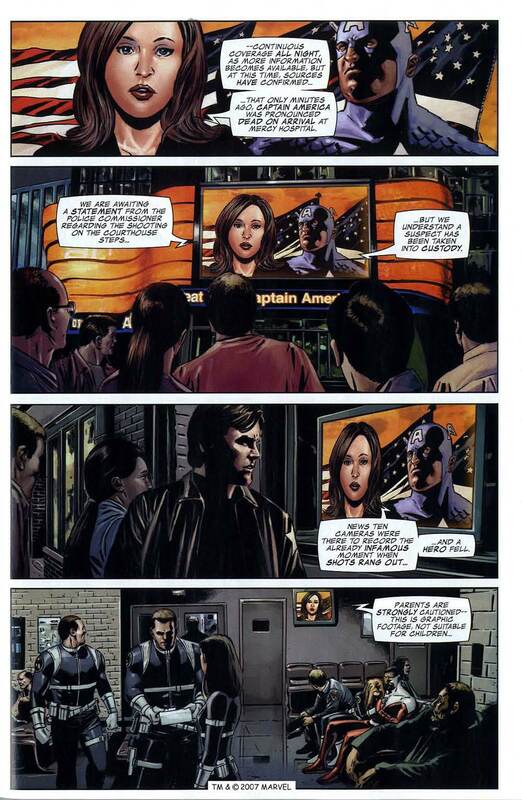 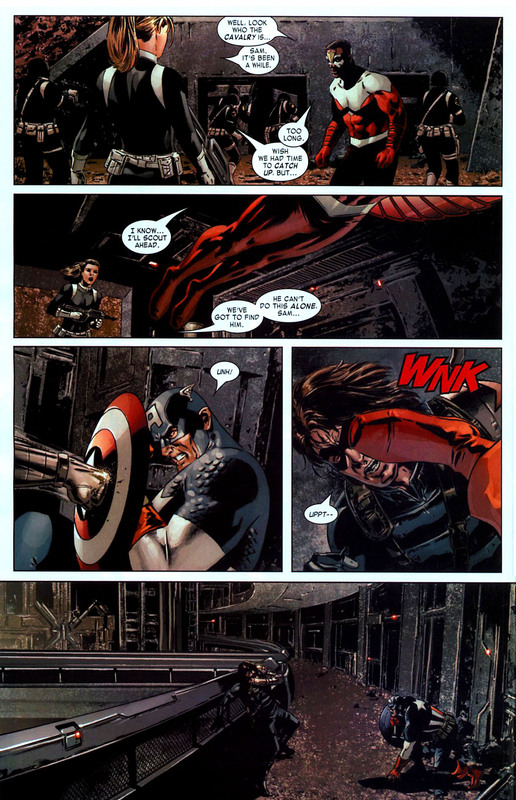 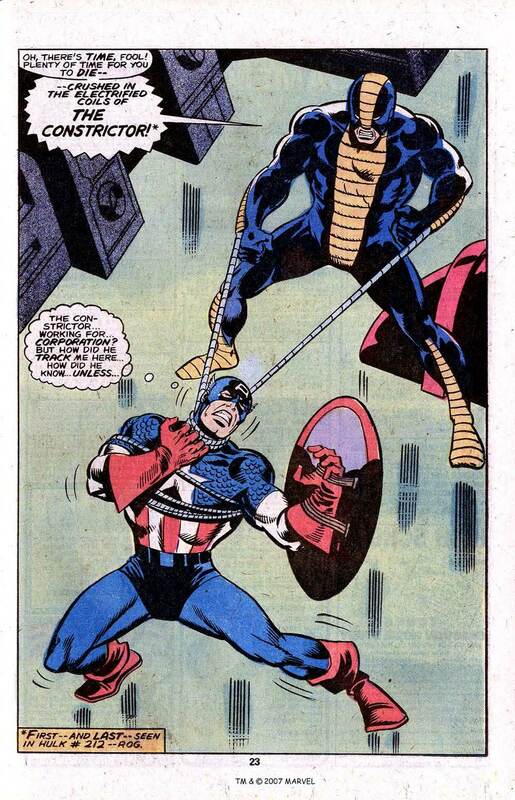 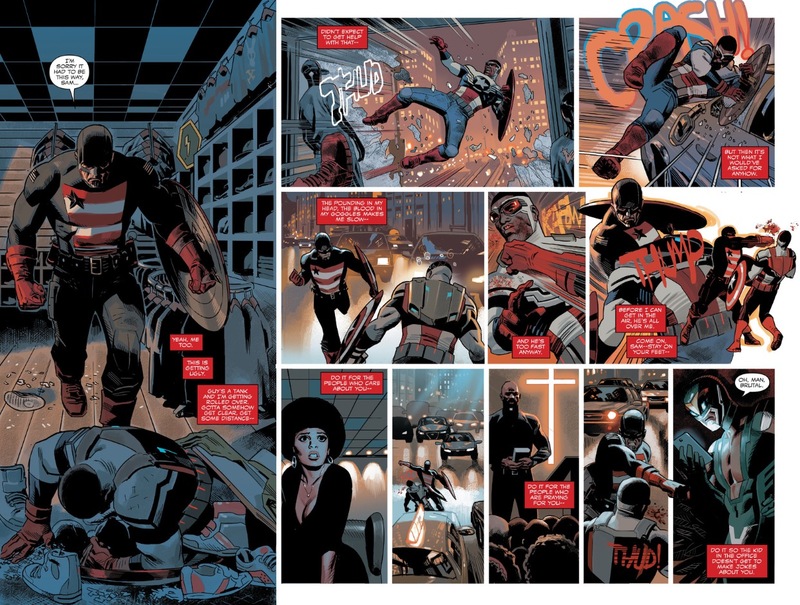 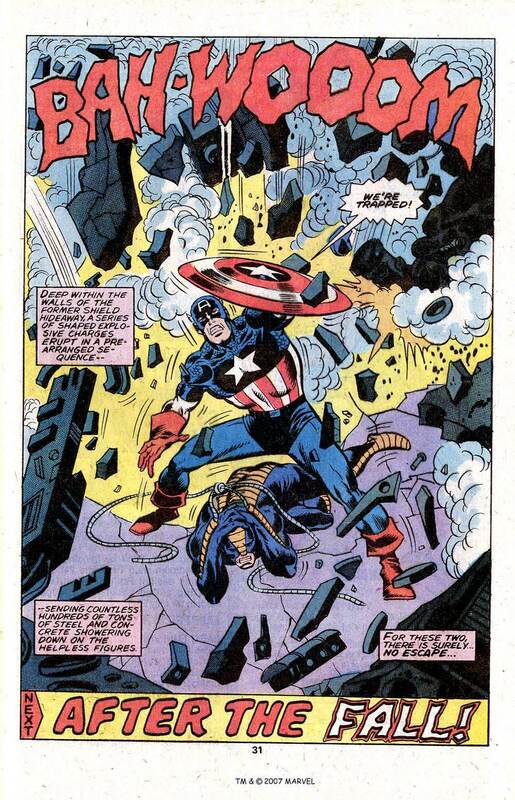 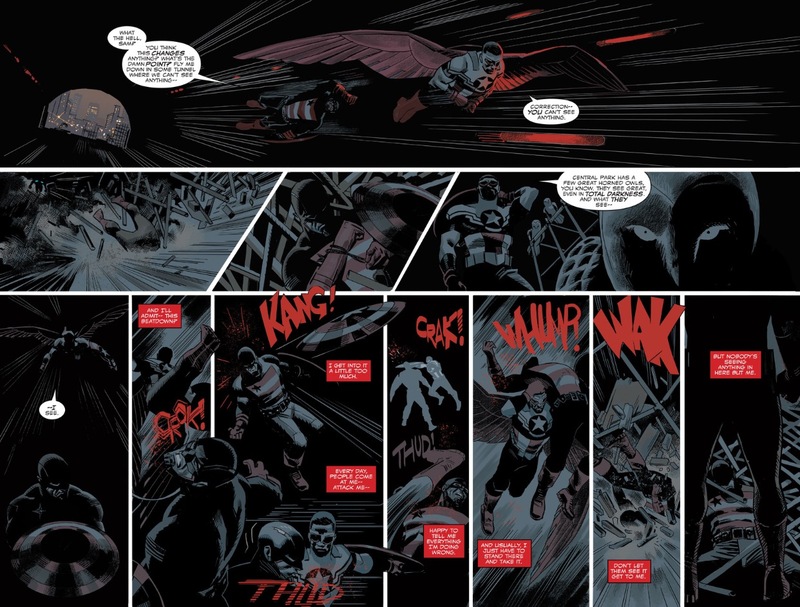 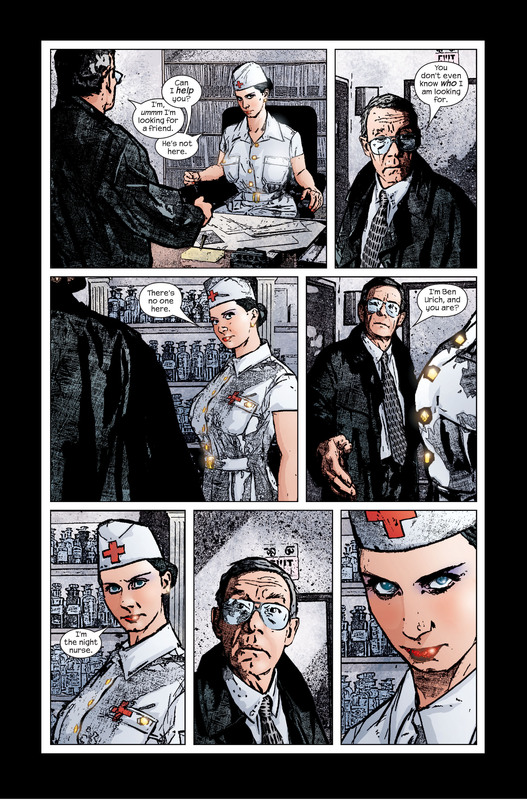 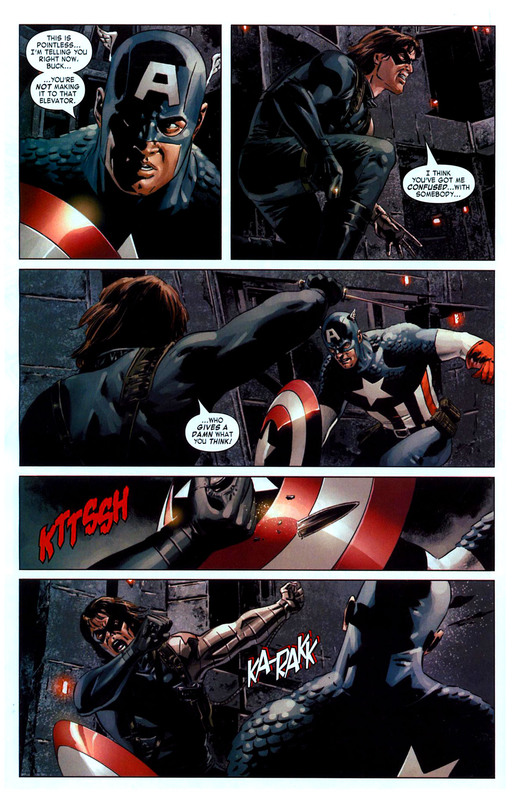 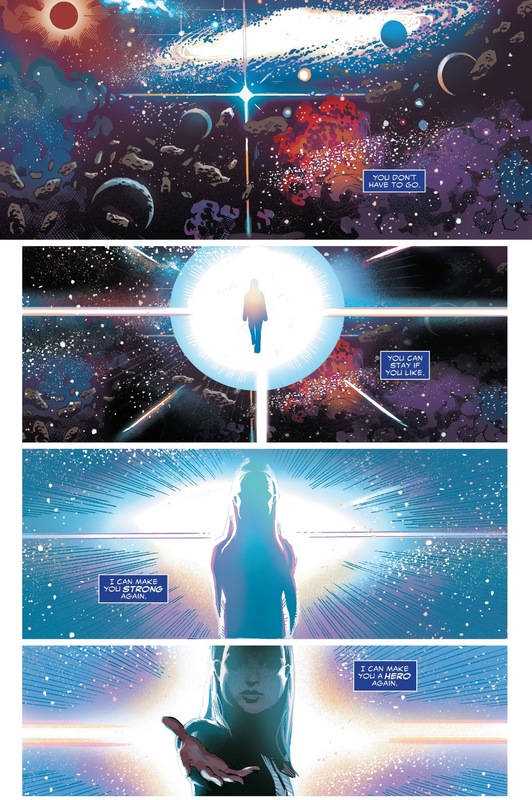 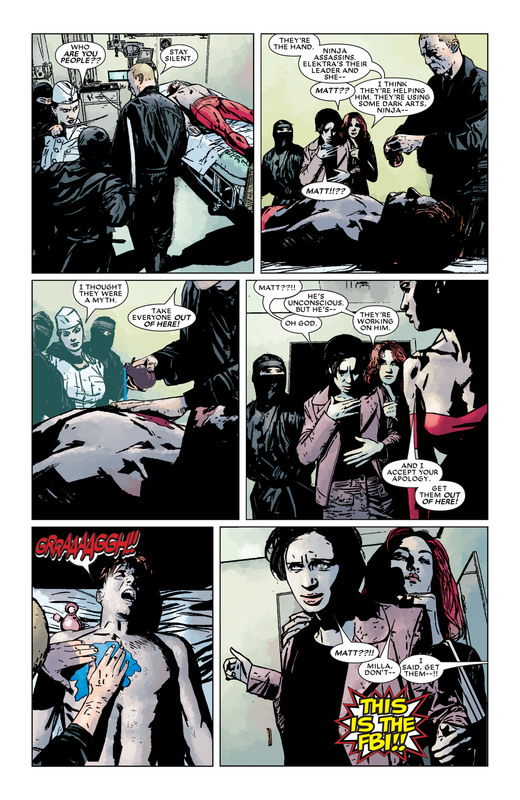 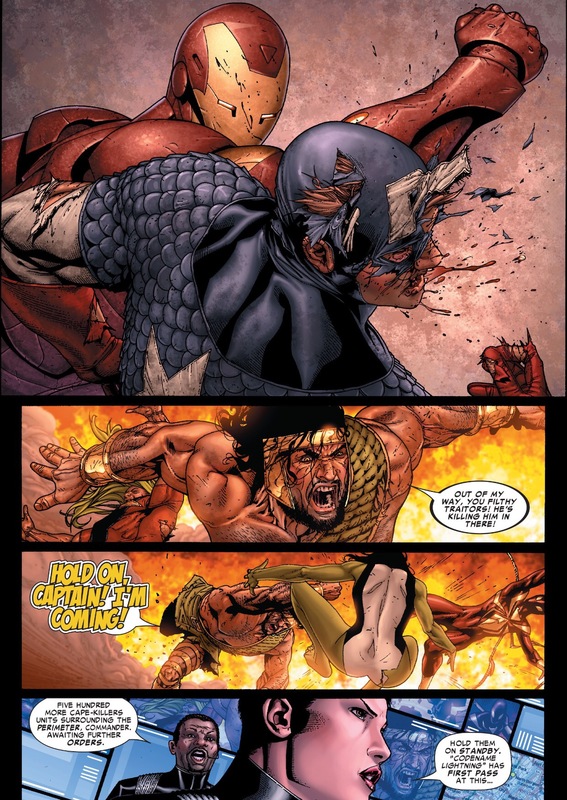 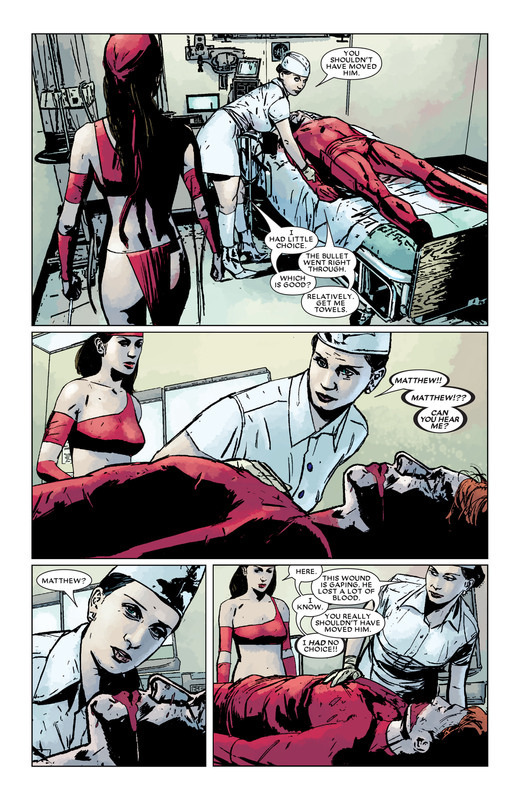 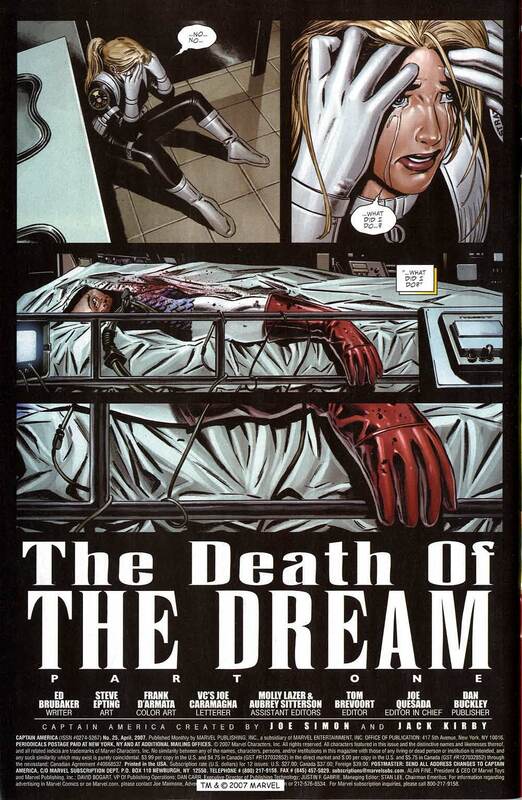 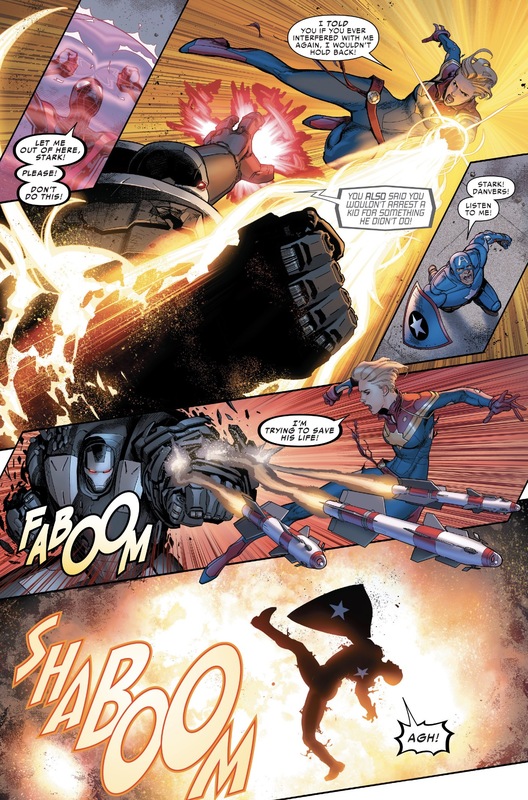 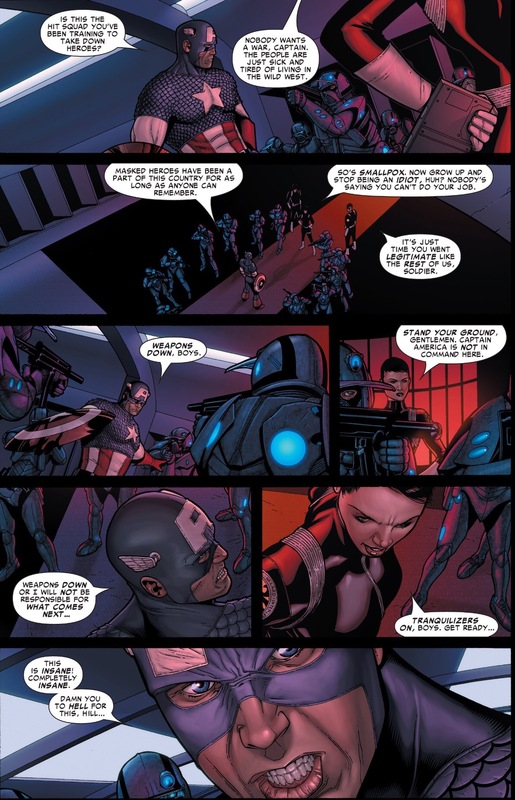 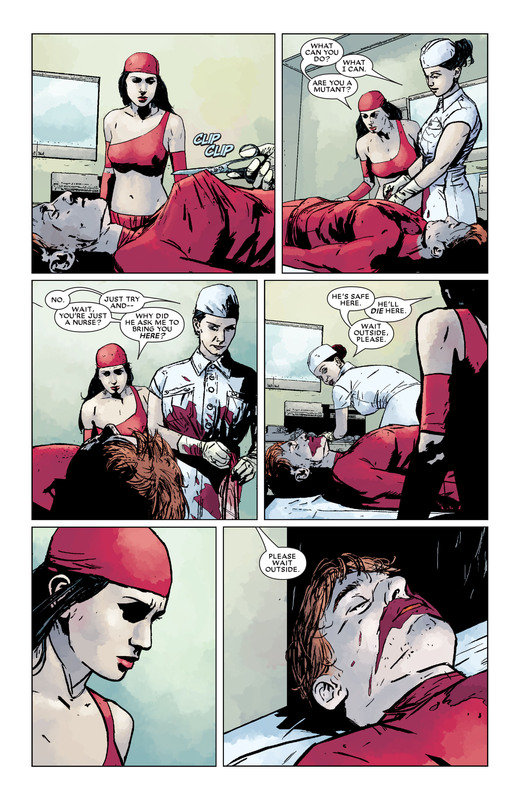 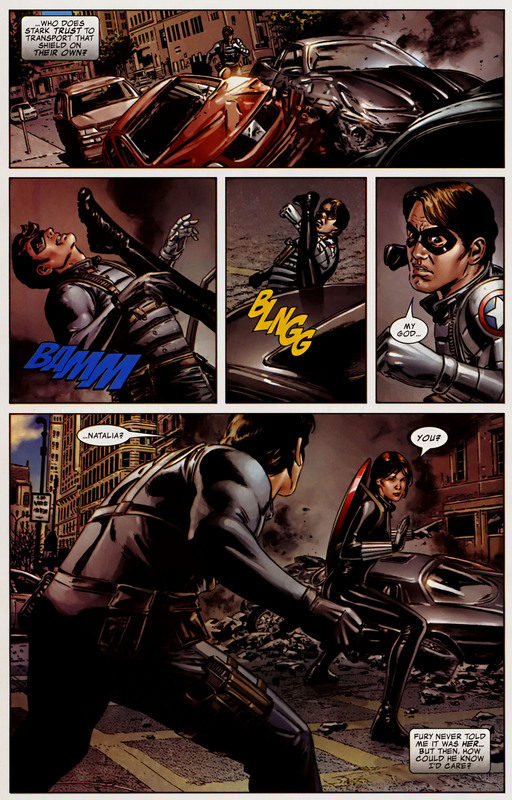 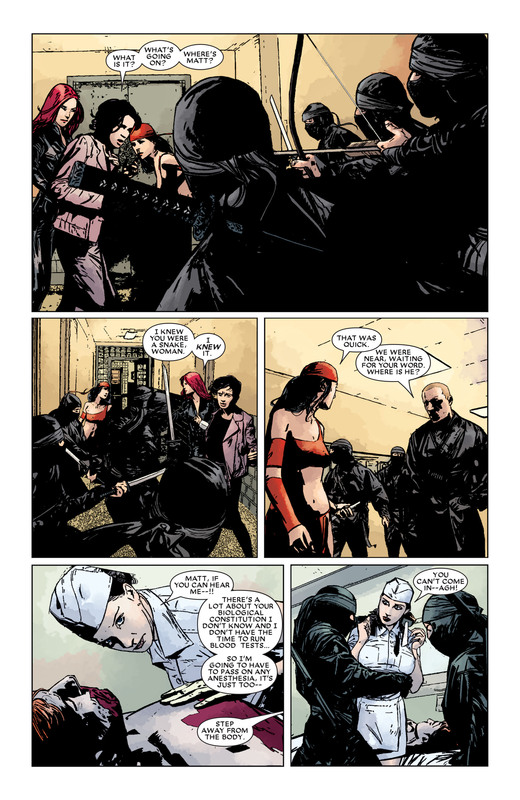 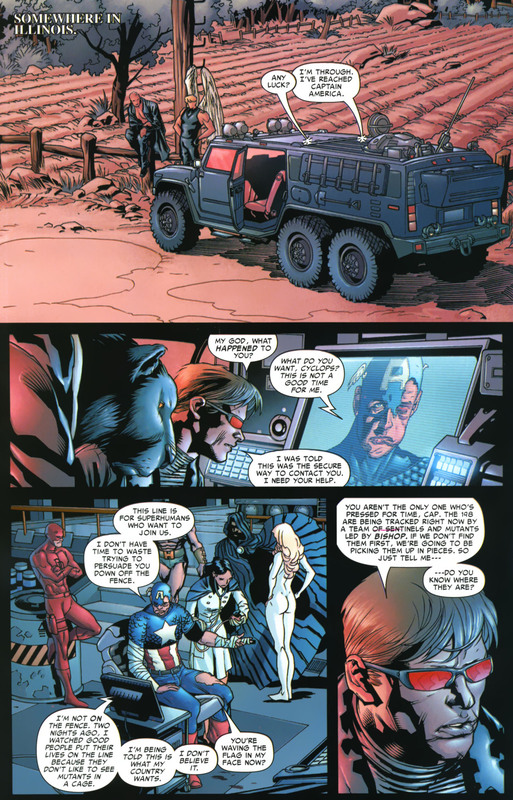 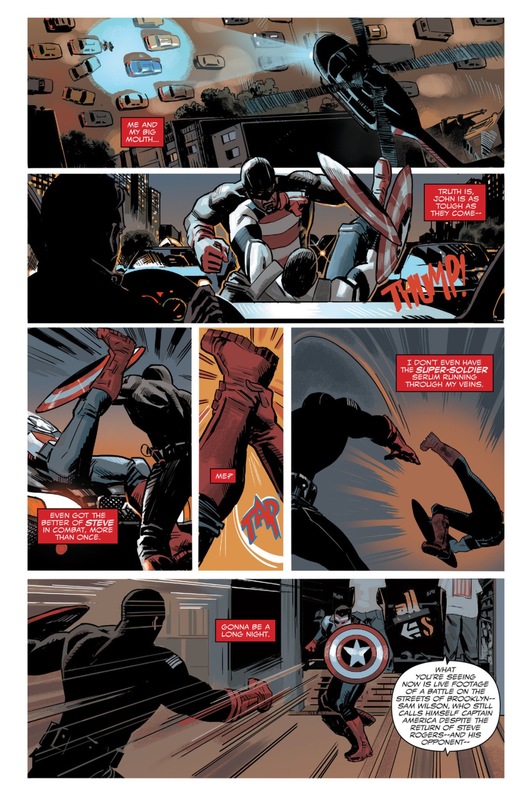 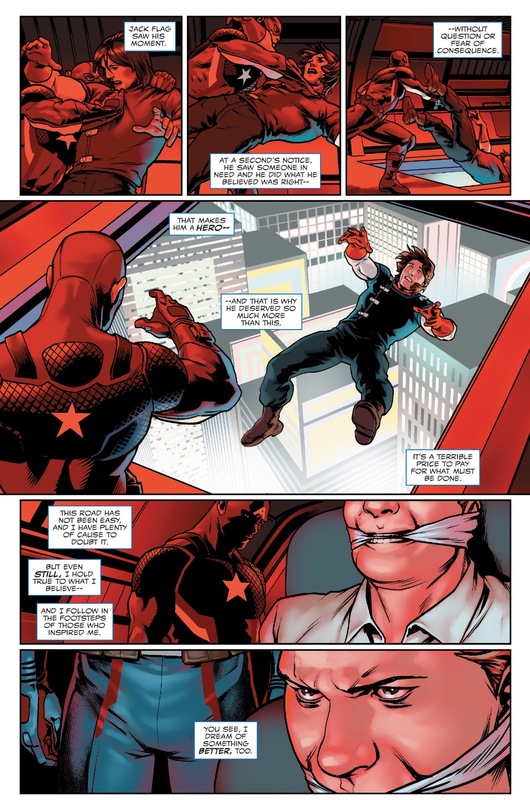 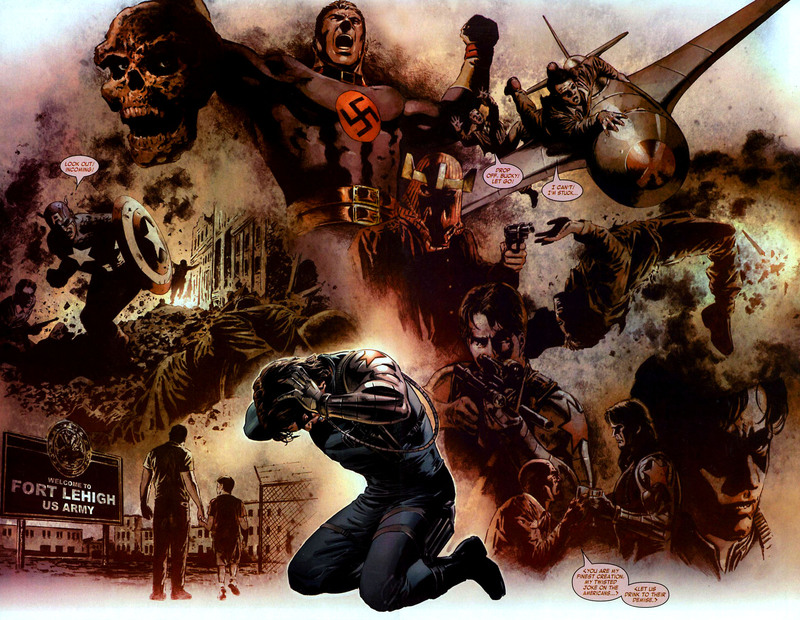 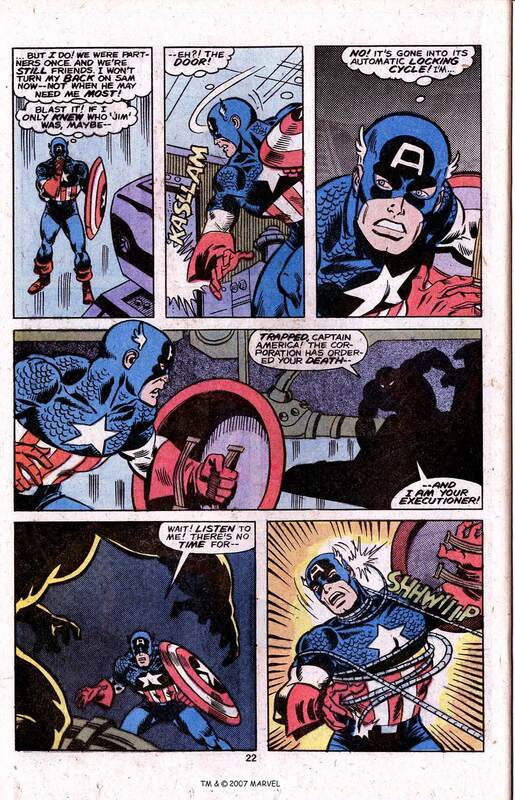 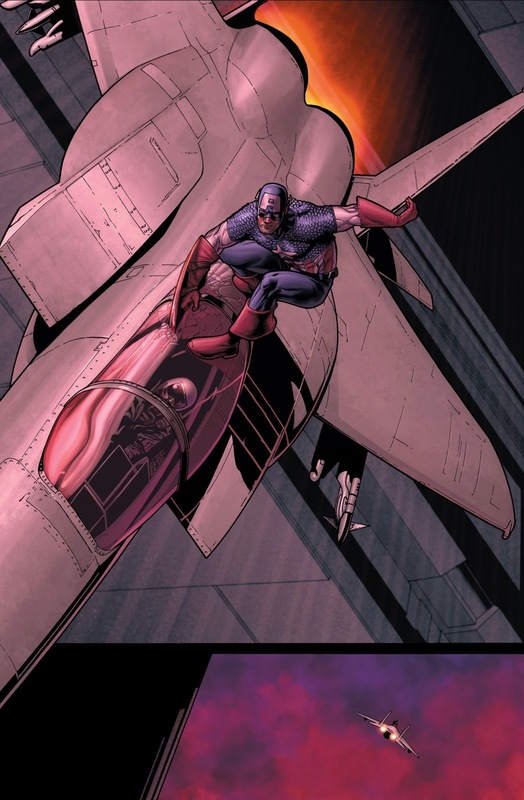 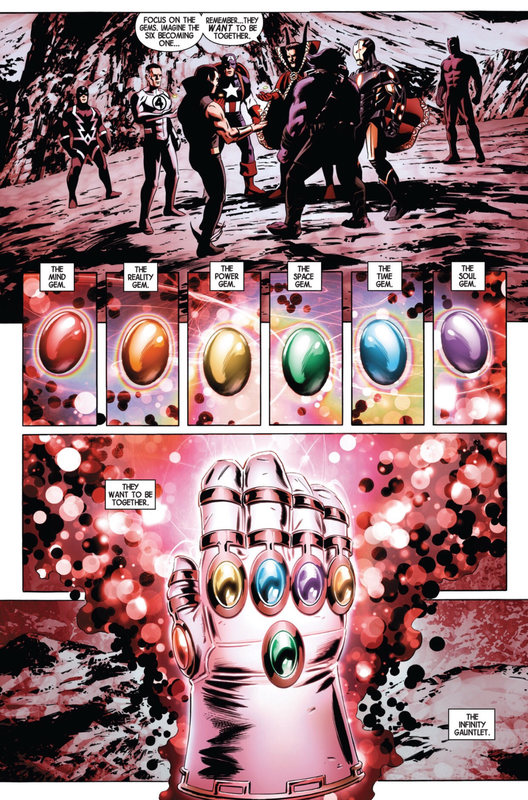 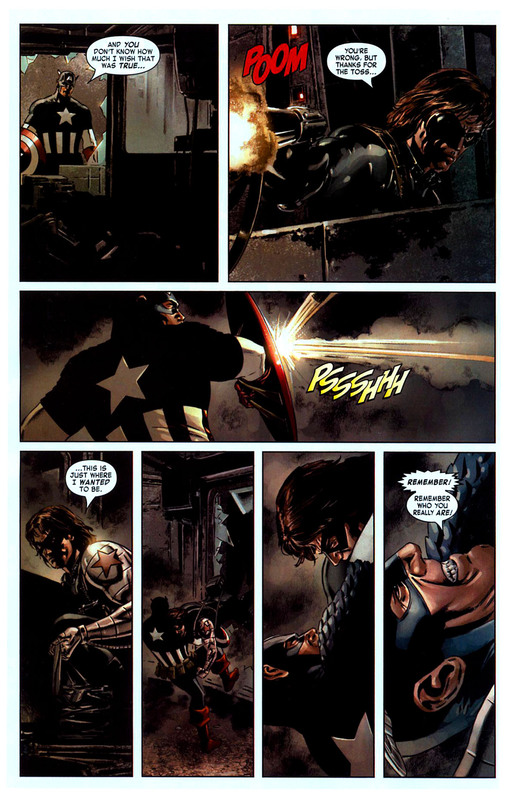 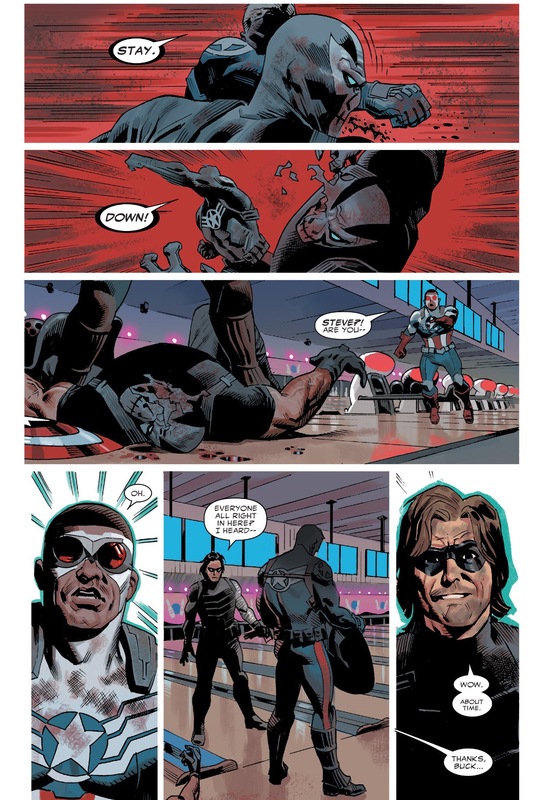 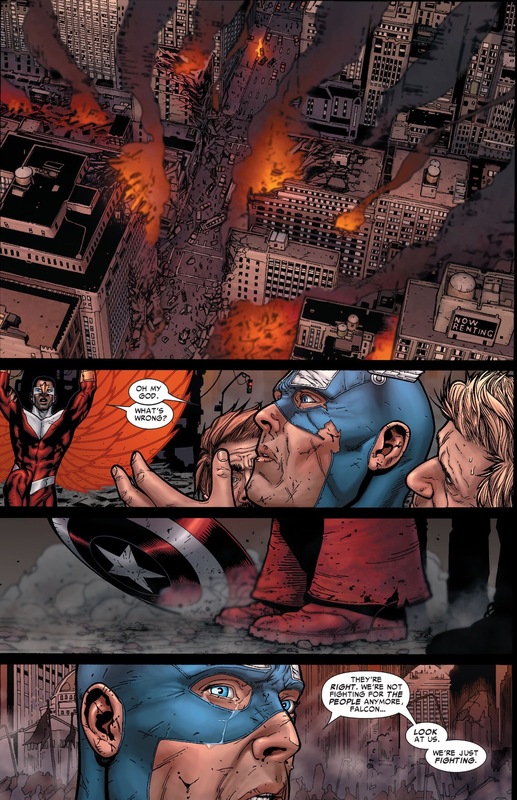 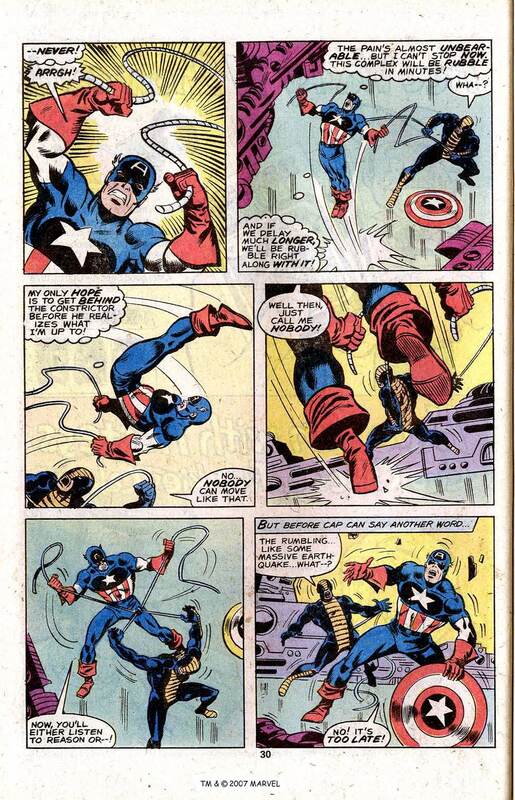 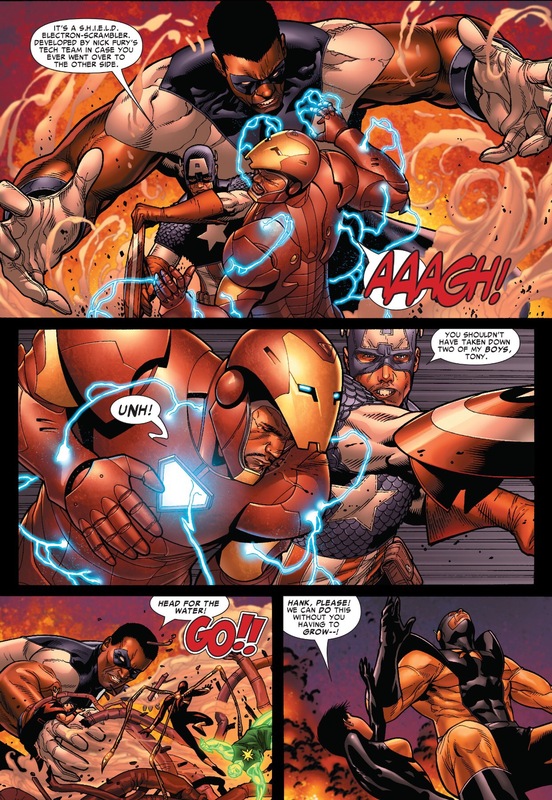 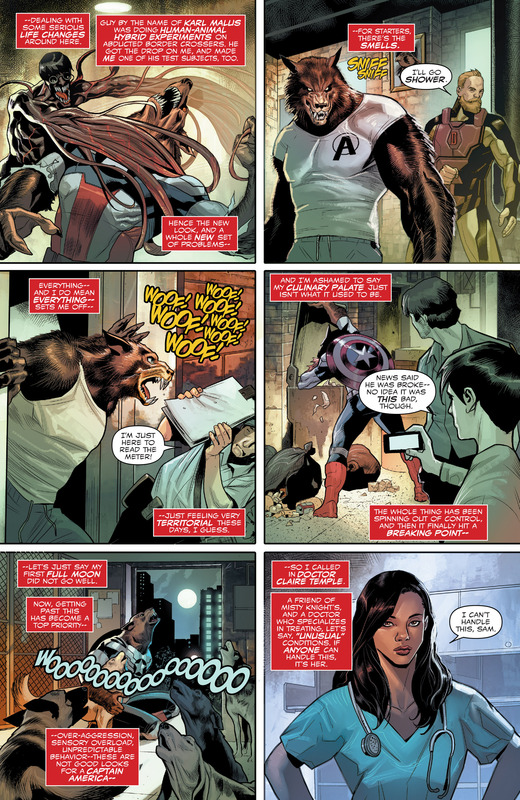 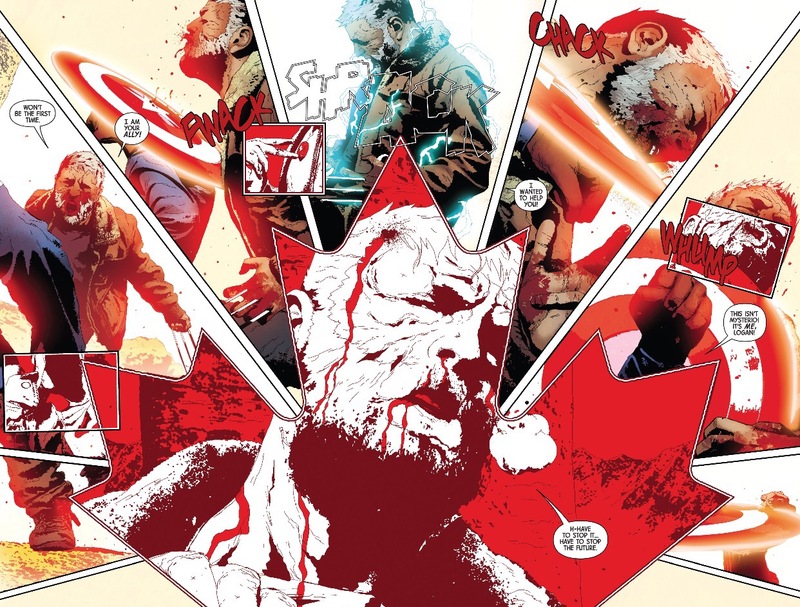 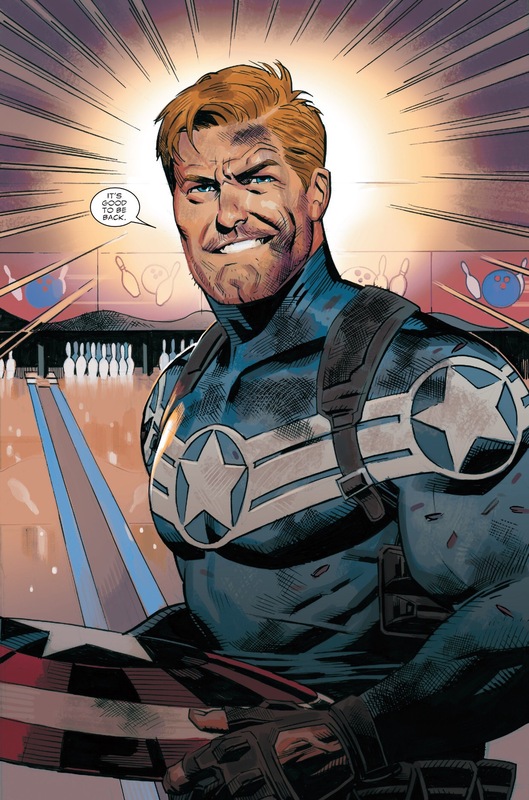 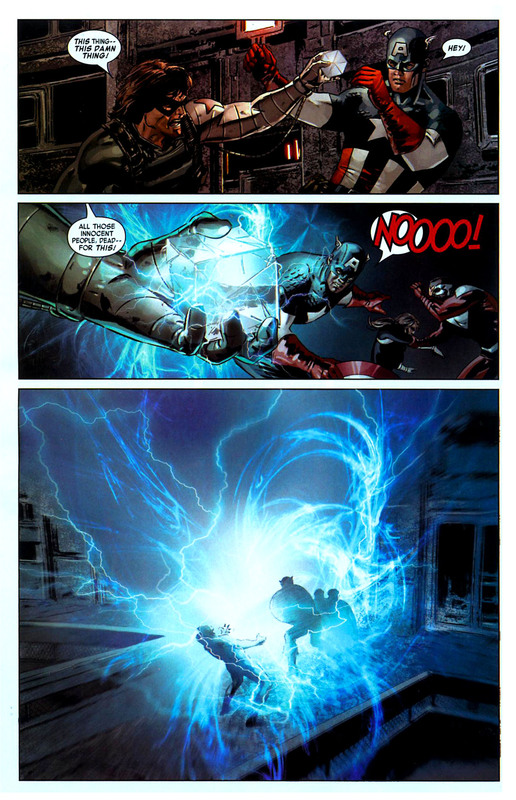 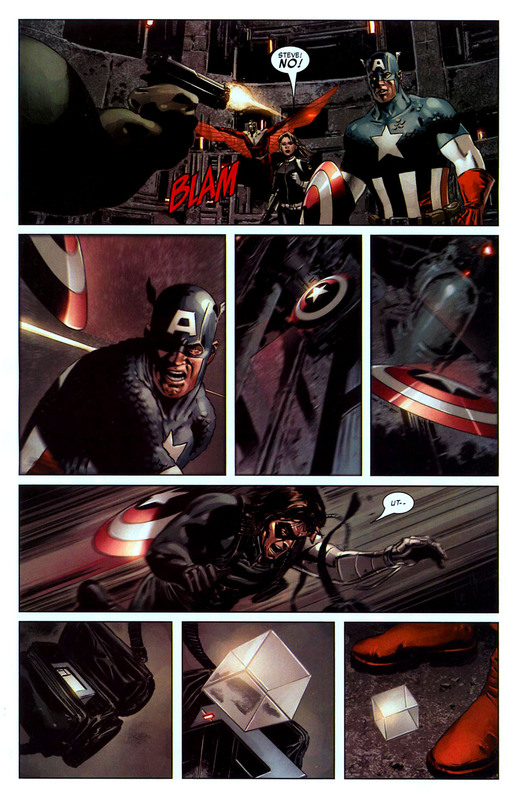 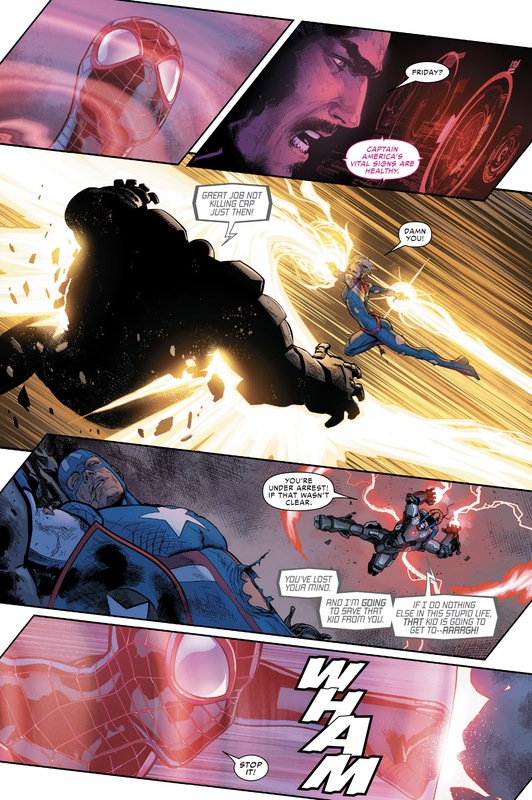 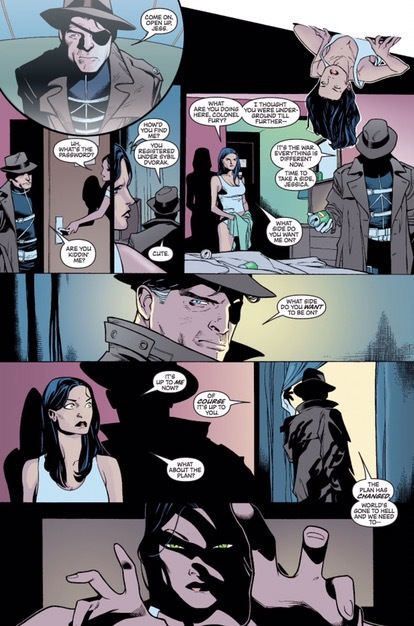 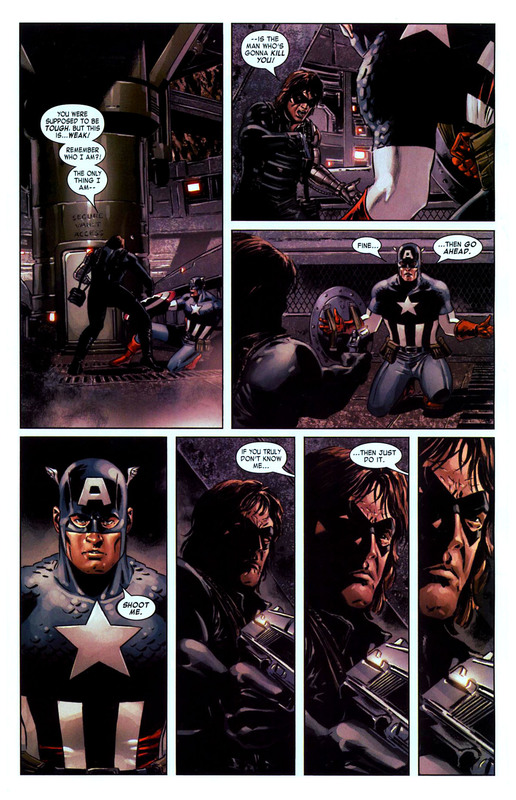 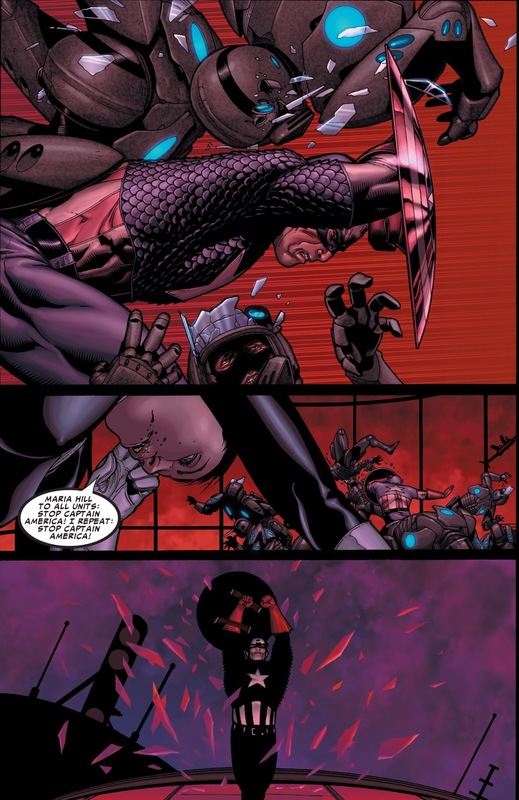 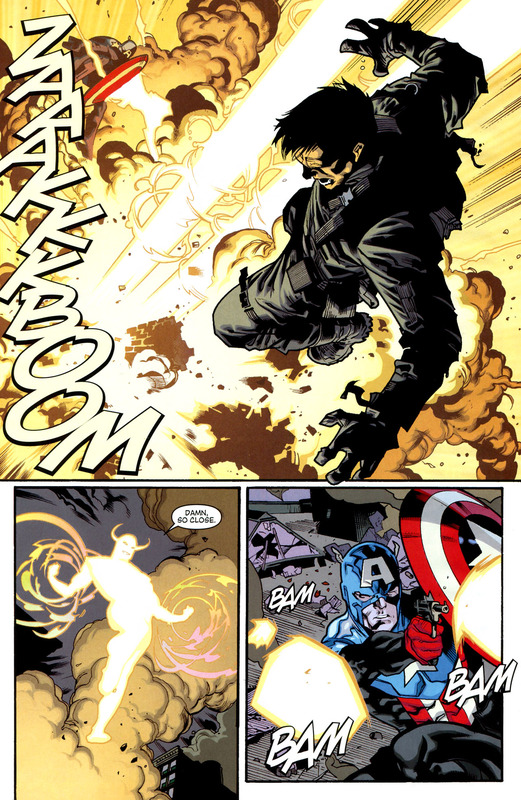 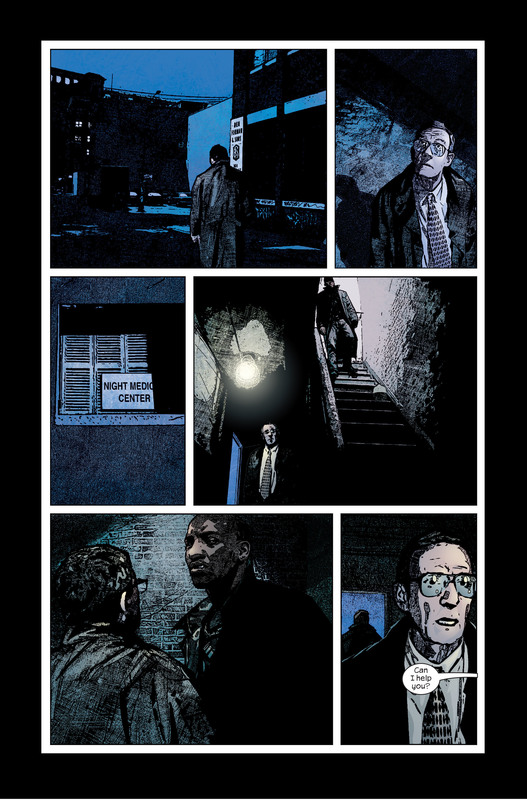 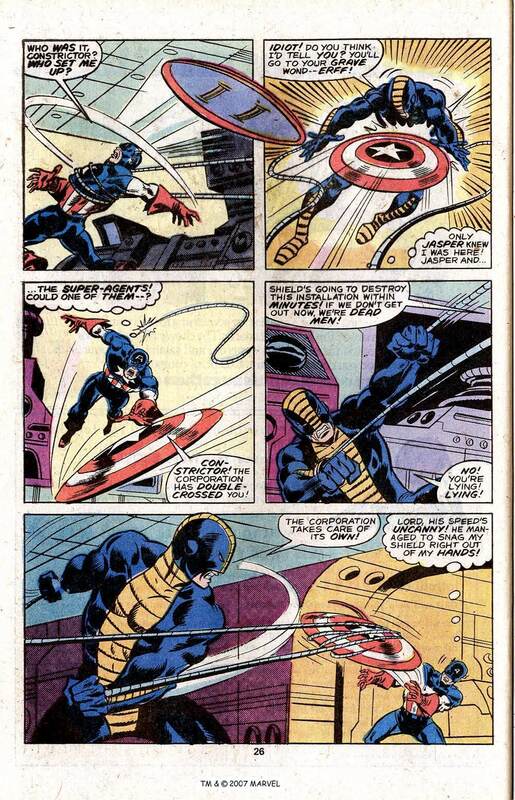 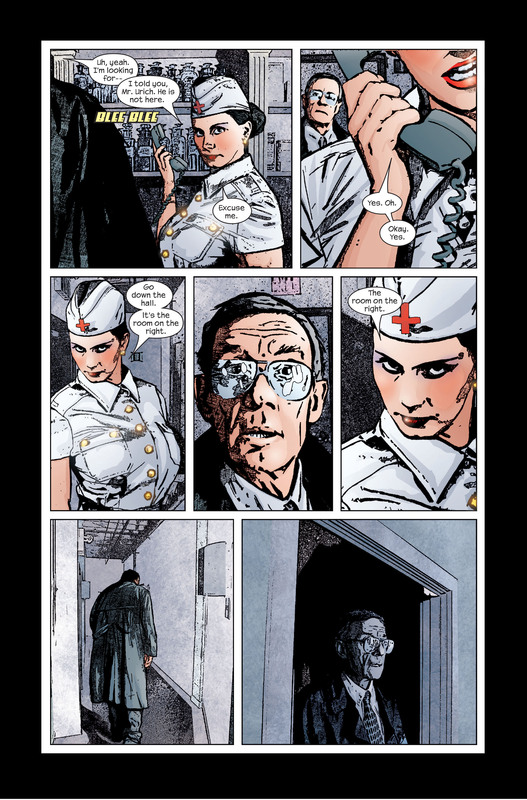 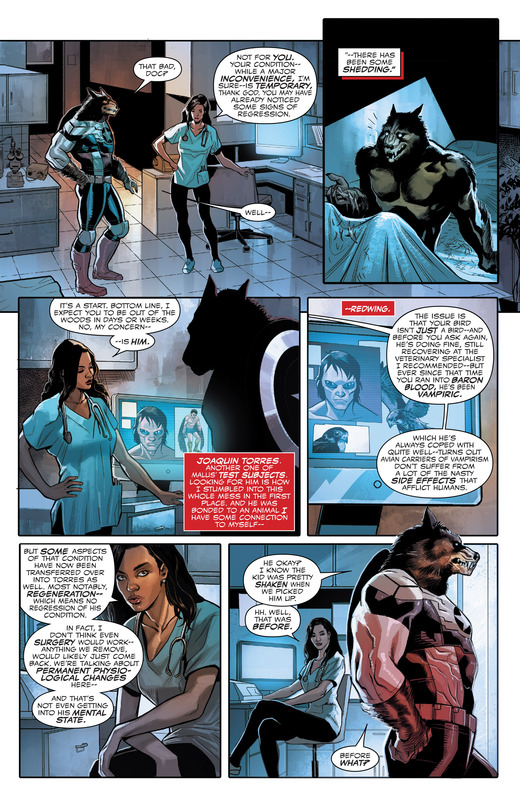 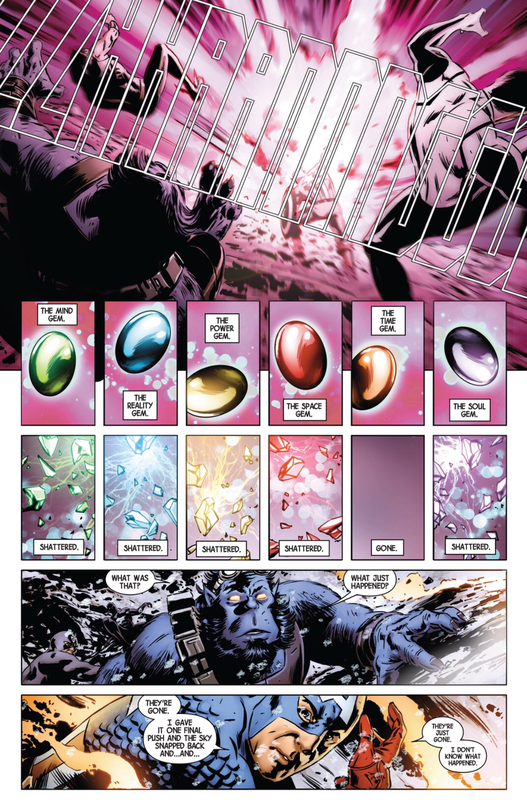 This entry was posted in Bucky Barnes, Captain America, Living Laser, Marvel Comics, New Avengers, Siege, Versus, winter soldier and tagged Bucky Barnes, captain america, H.A.M.M.E.R., Living Laser, Marvel Comics, new avengers, Norman Osborn, Siege, The Corruptor, VS, winter soldier on May 10, 2016 by lowbrowcomics. 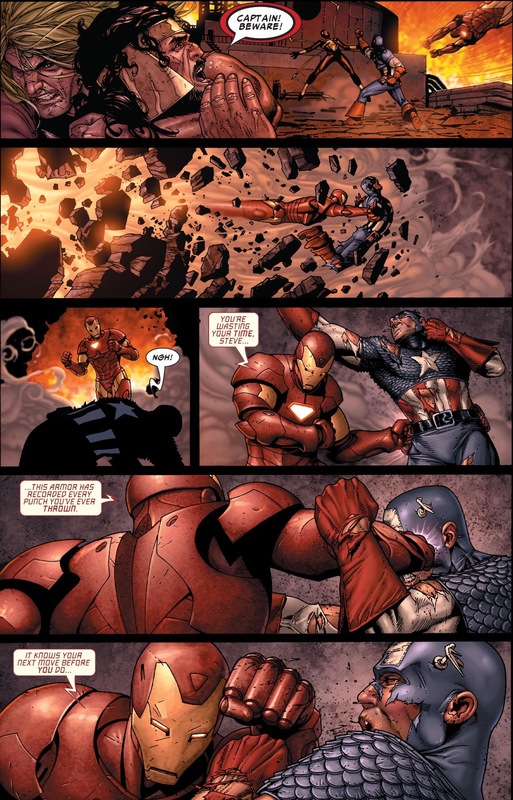 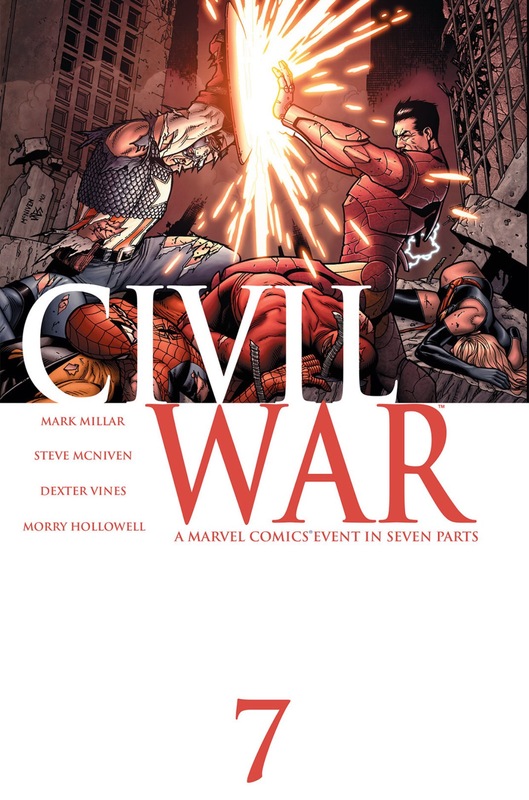 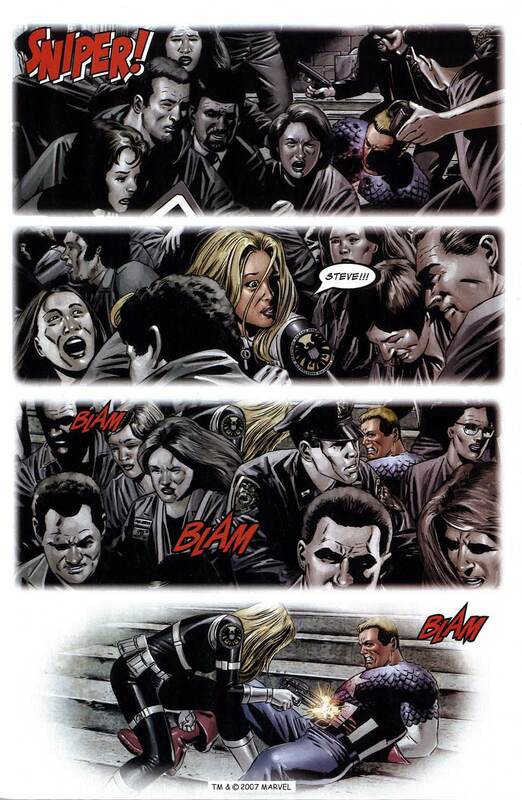 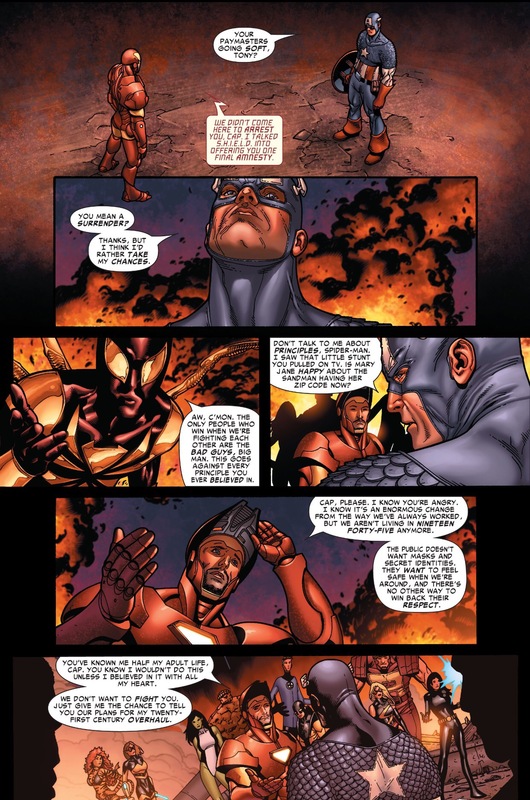 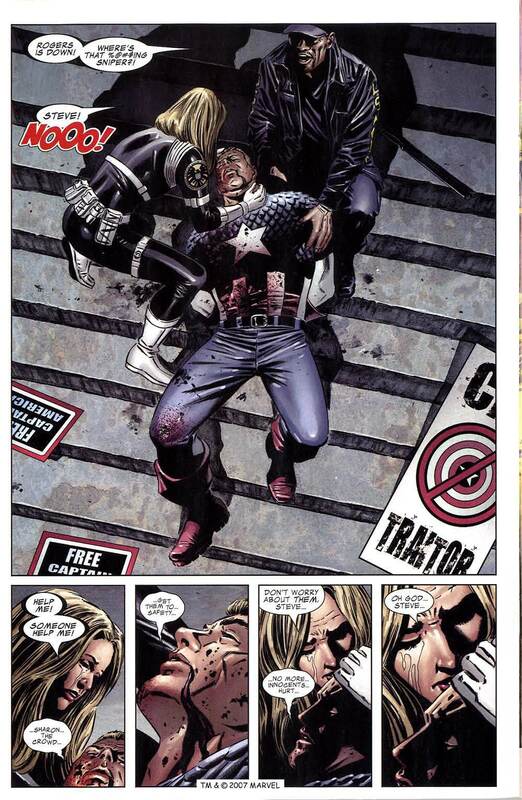 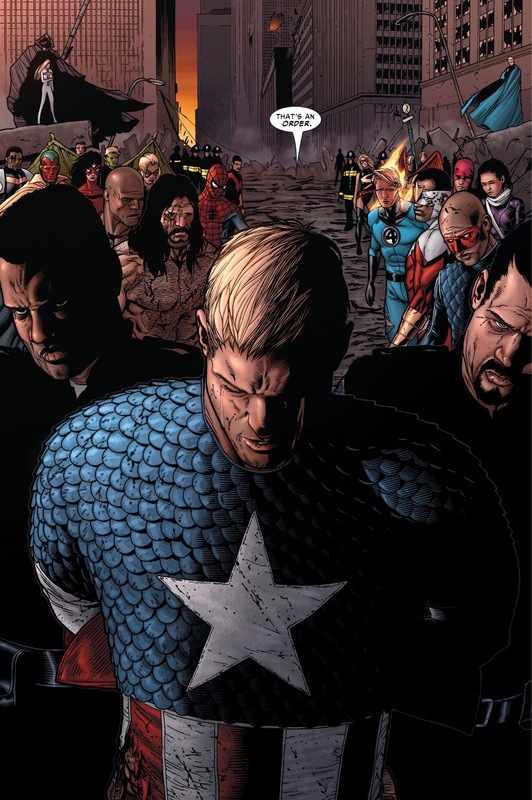 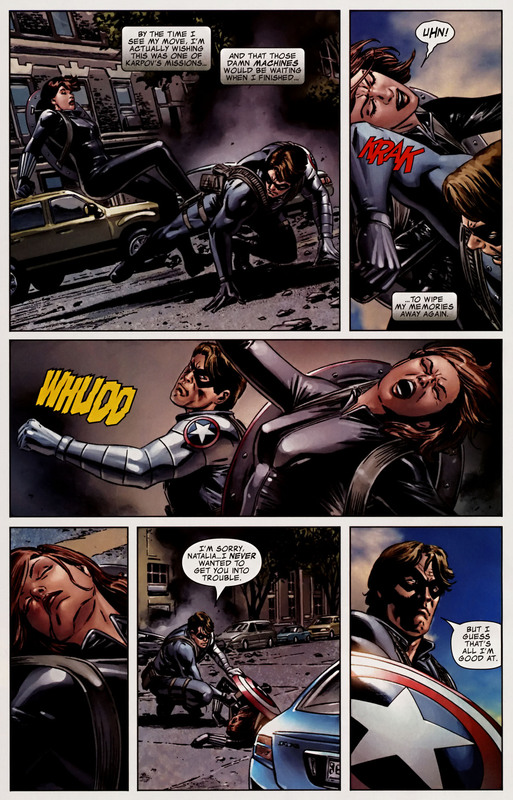 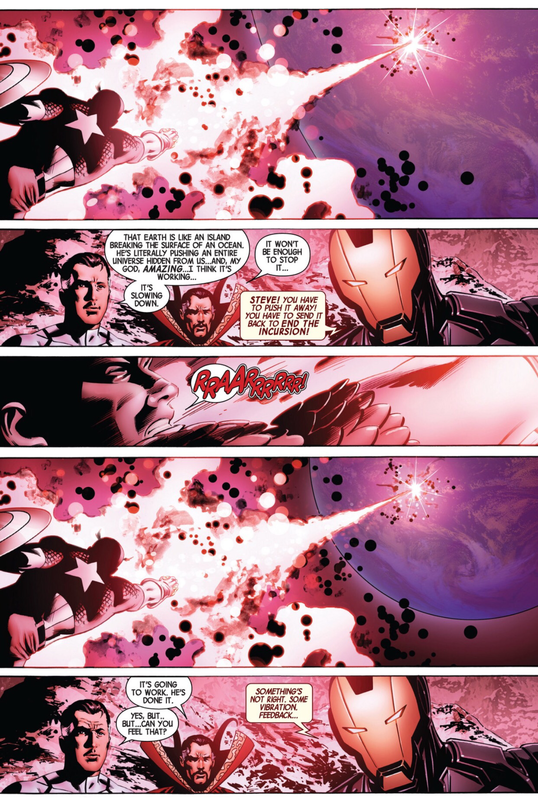 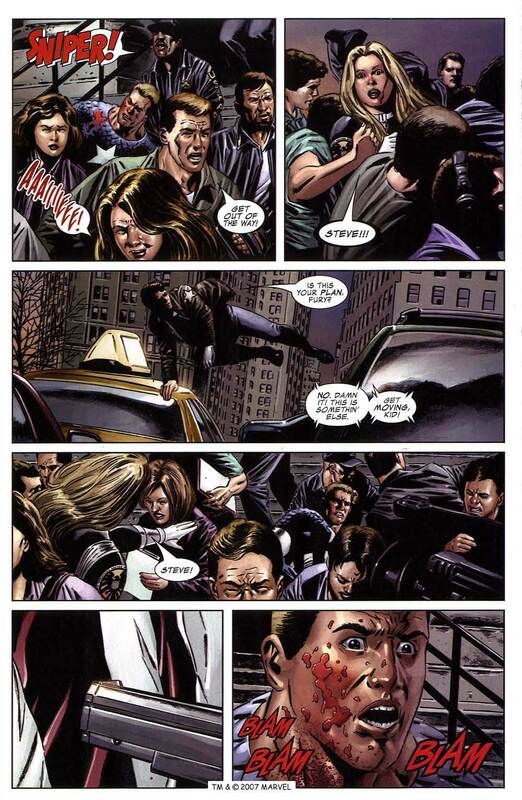 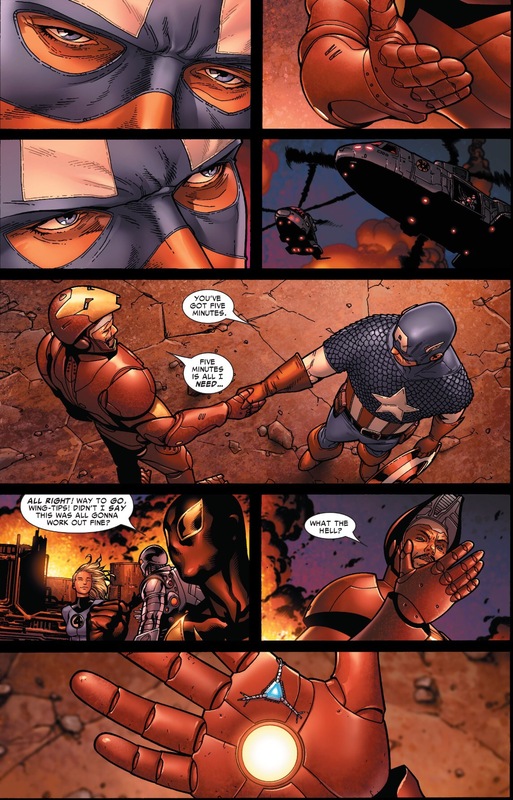 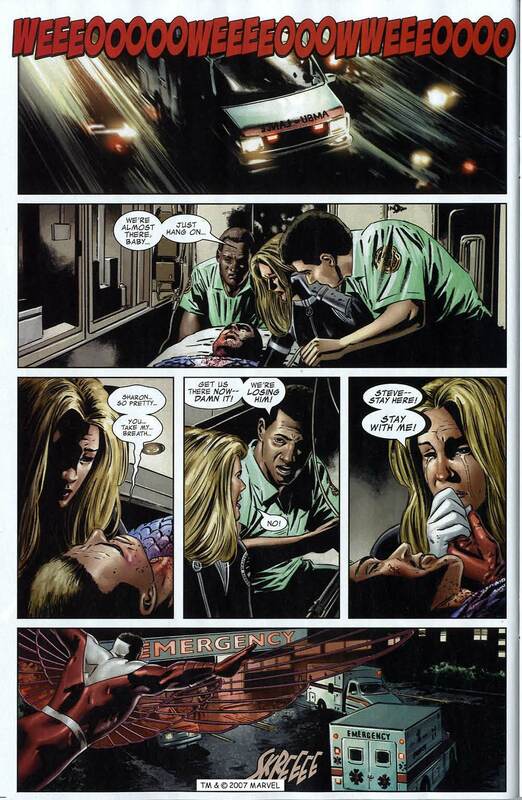 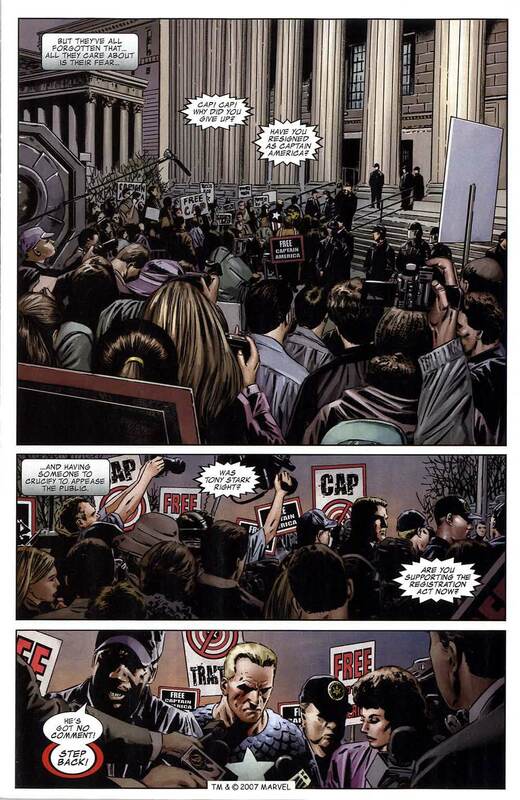 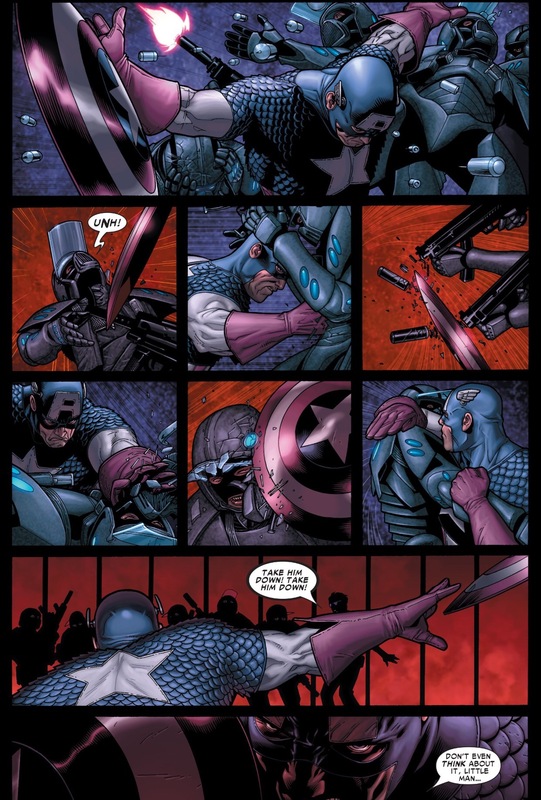 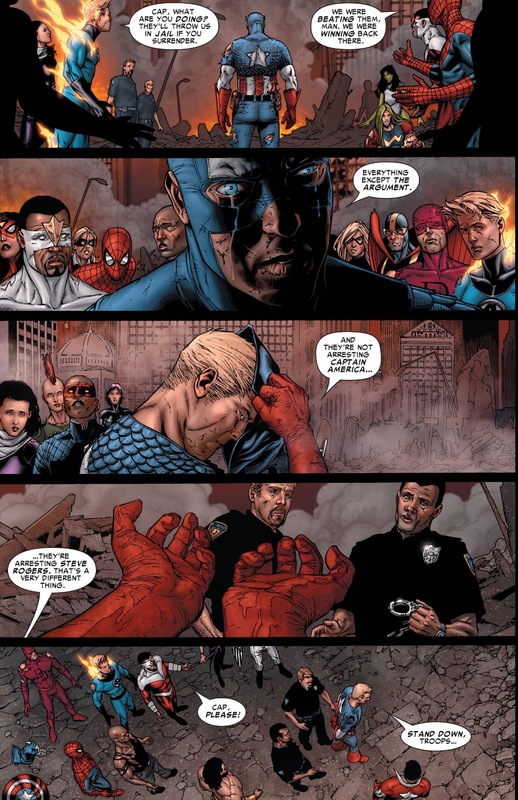 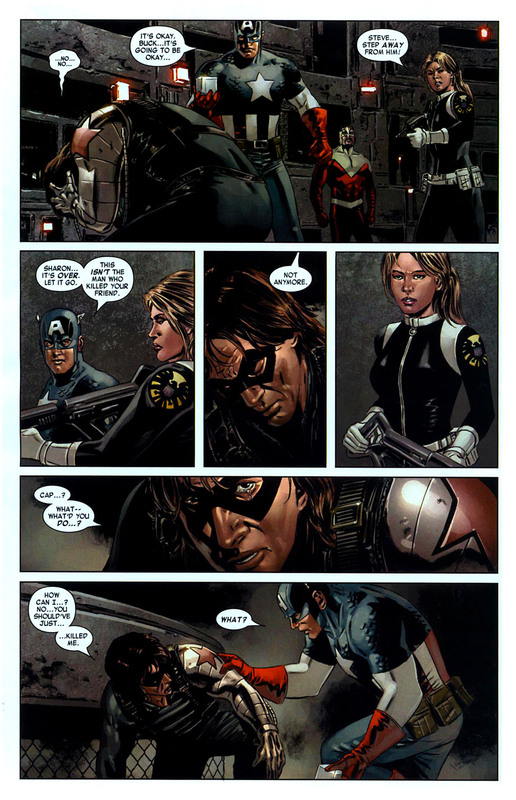 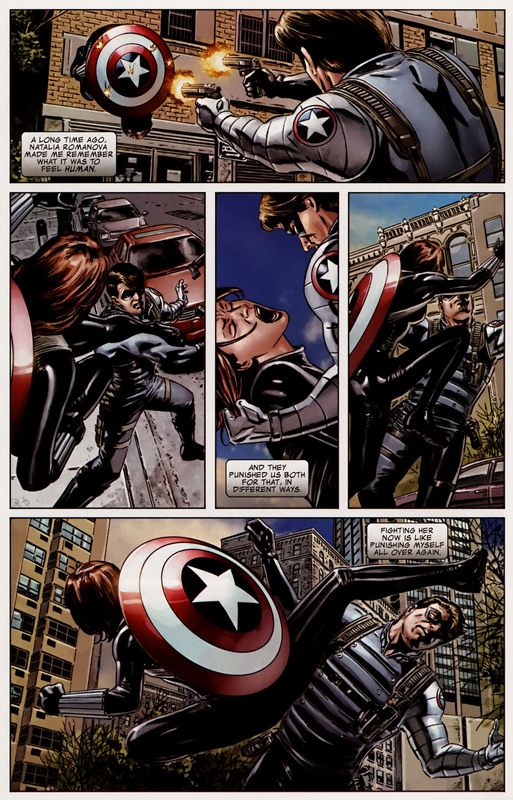 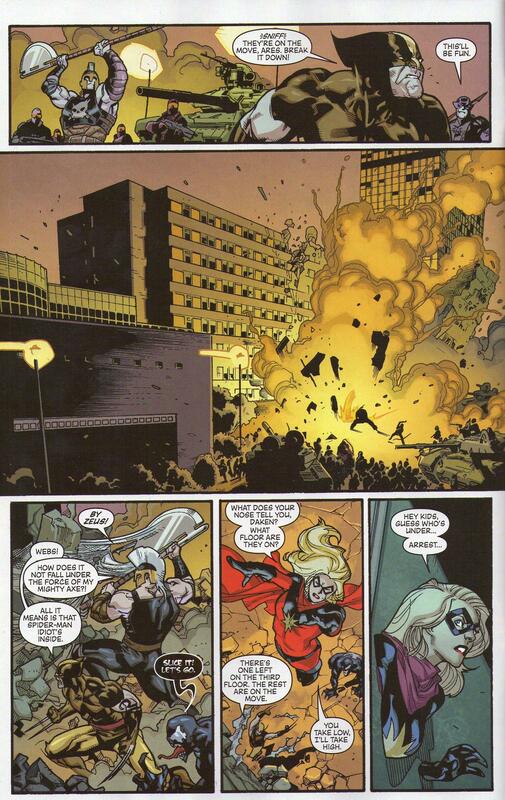 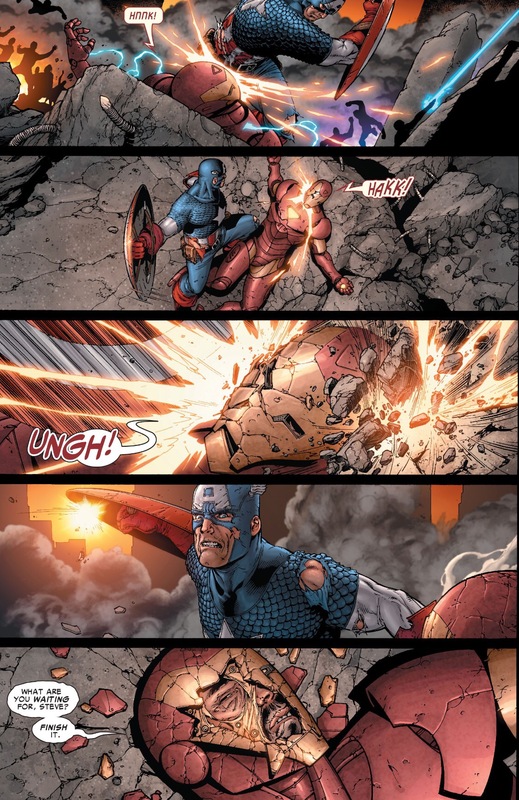 This entry was posted in Captain America, Civil War, Marvel Comics and tagged civil war, comics, death of captain america, epilogue, marvel, Marvel Comics, Sharon Carter on April 19, 2016 by lowbrowcomics. 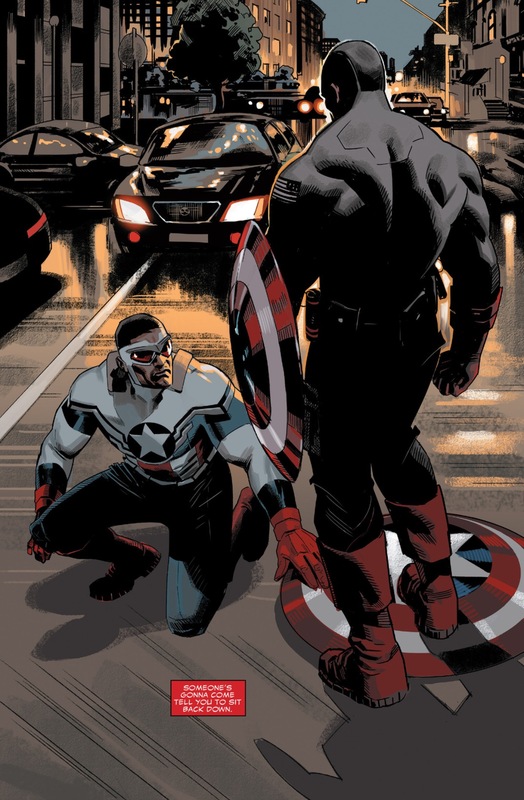 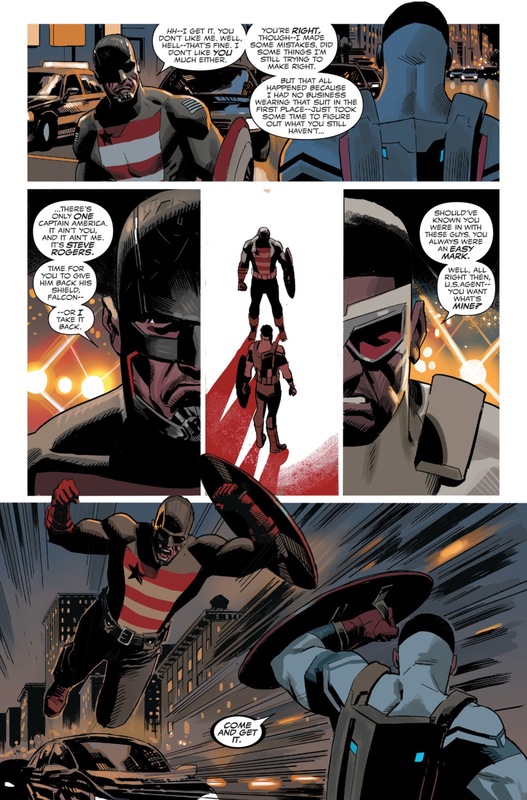 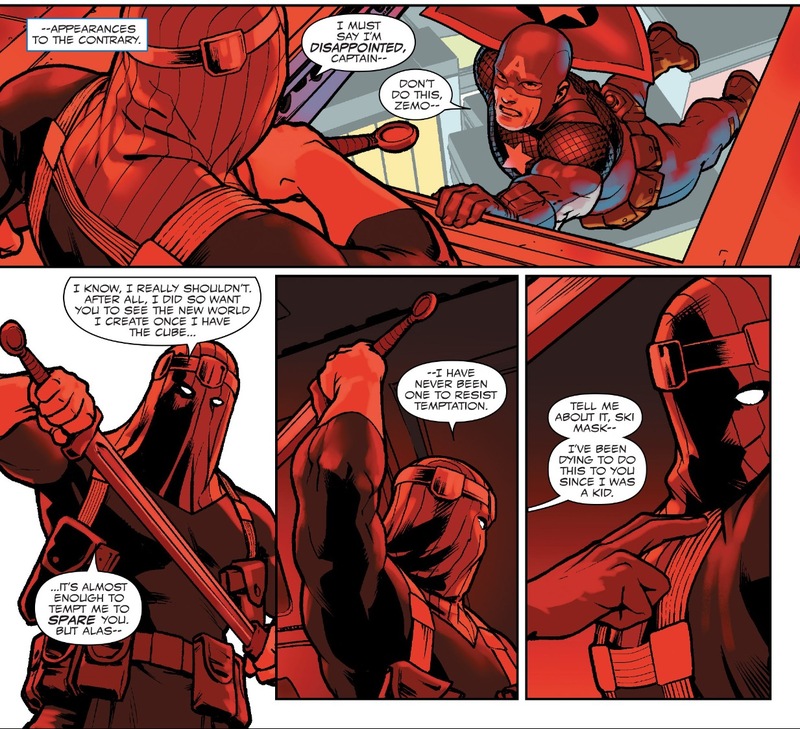 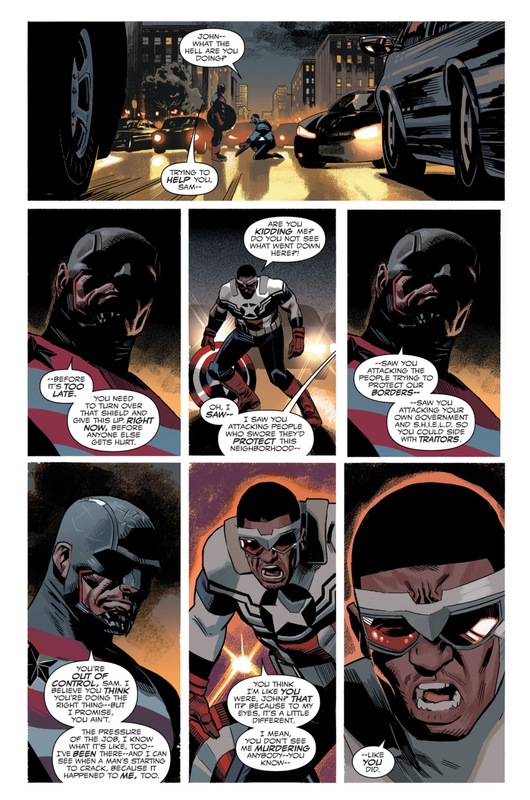 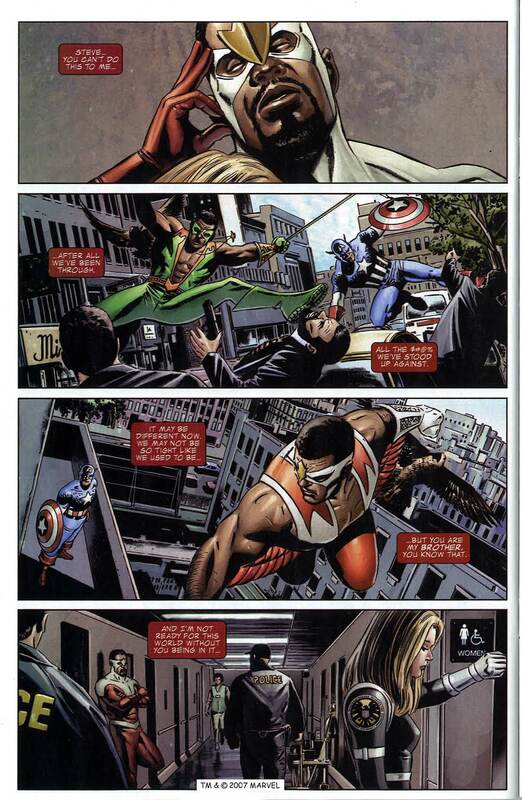 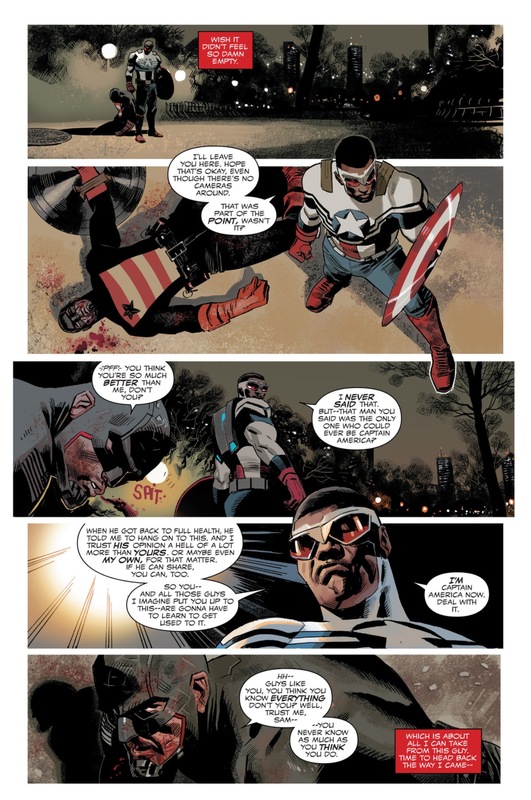 This entry was posted in Captain America and tagged crossbones, falcon, sam wilson, winter soldier on March 30, 2016 by lowbrowcomics. 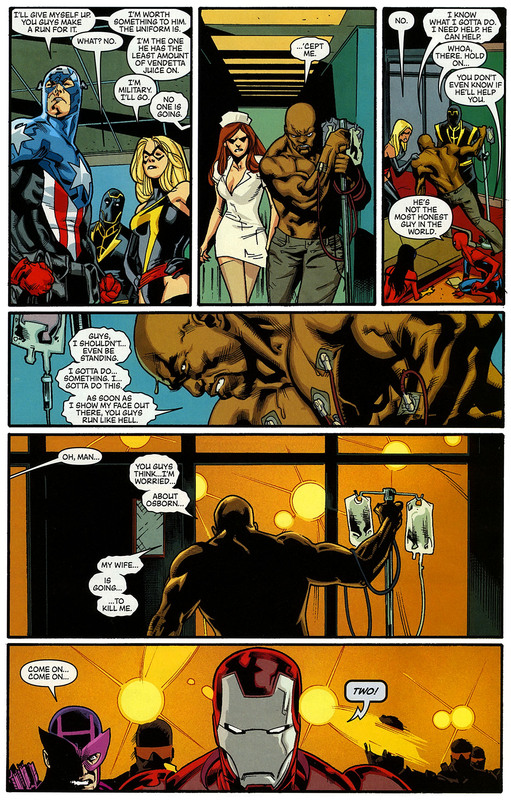 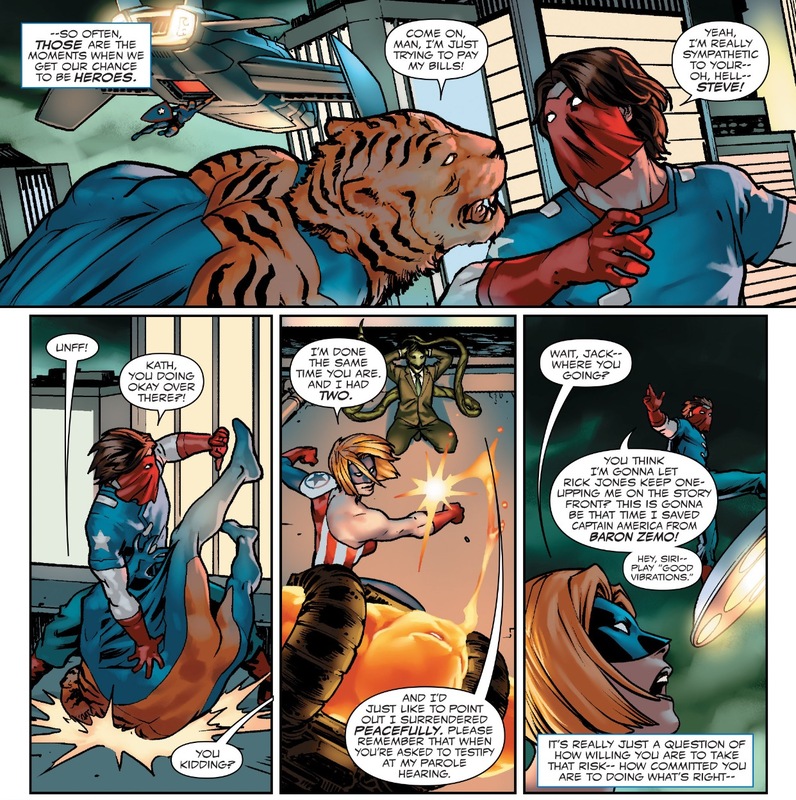 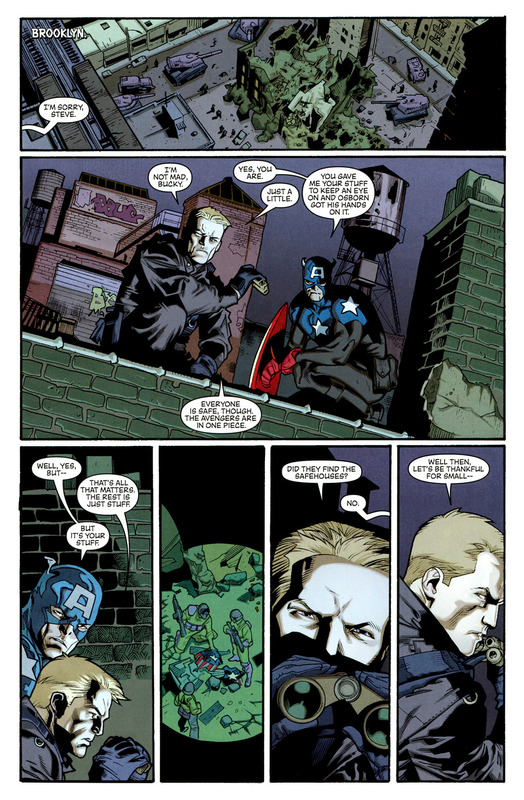 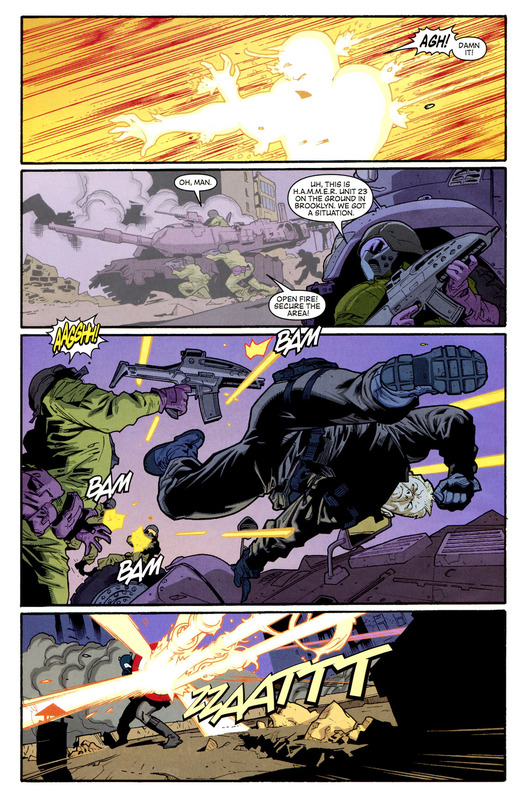 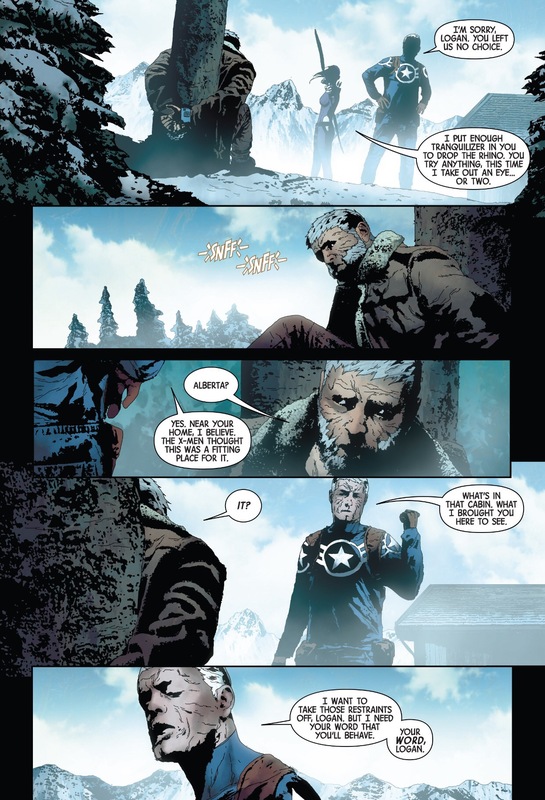 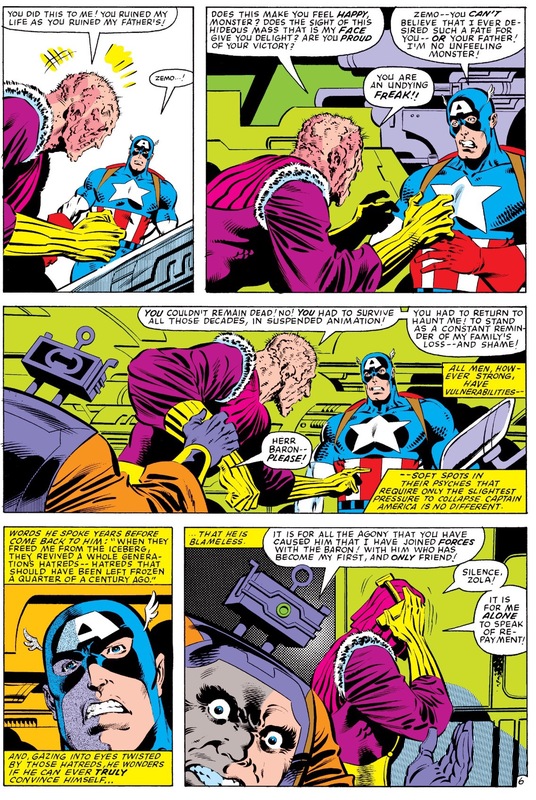 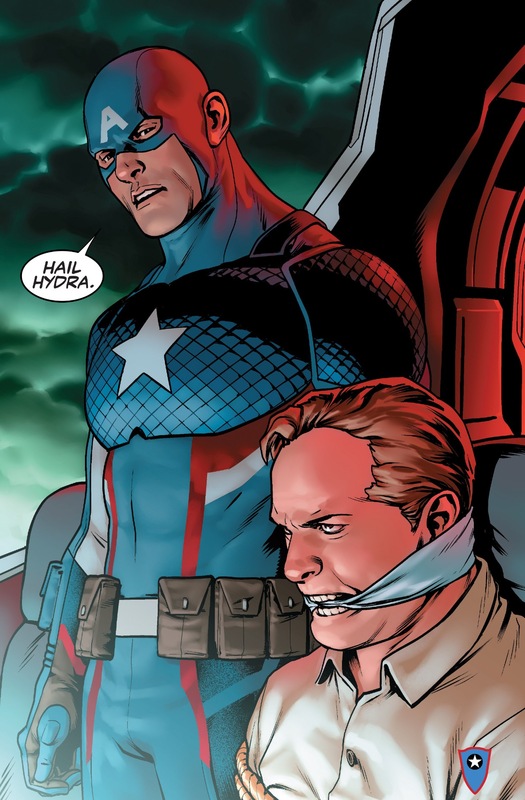 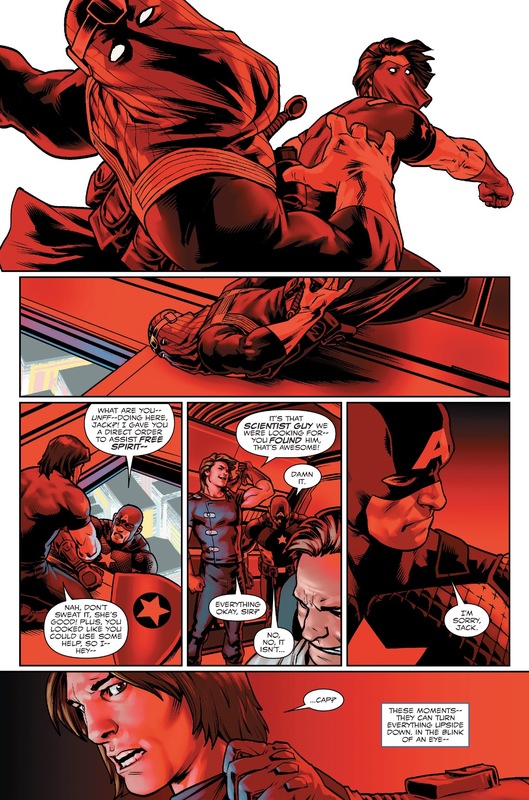 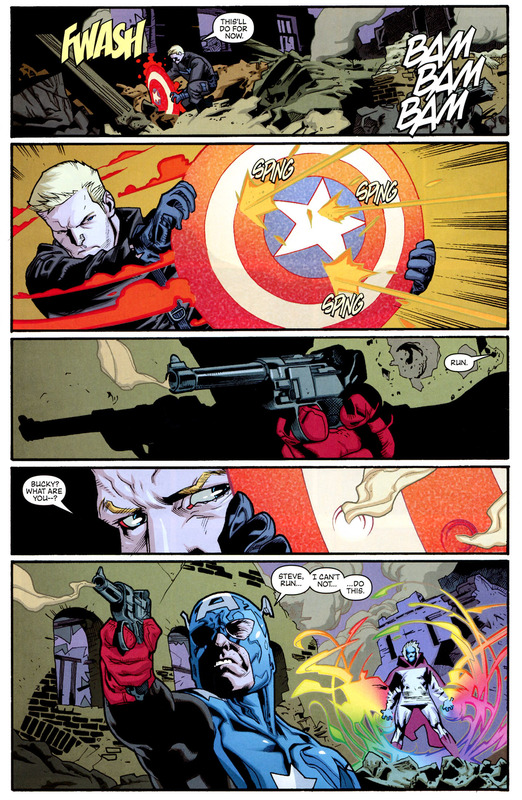 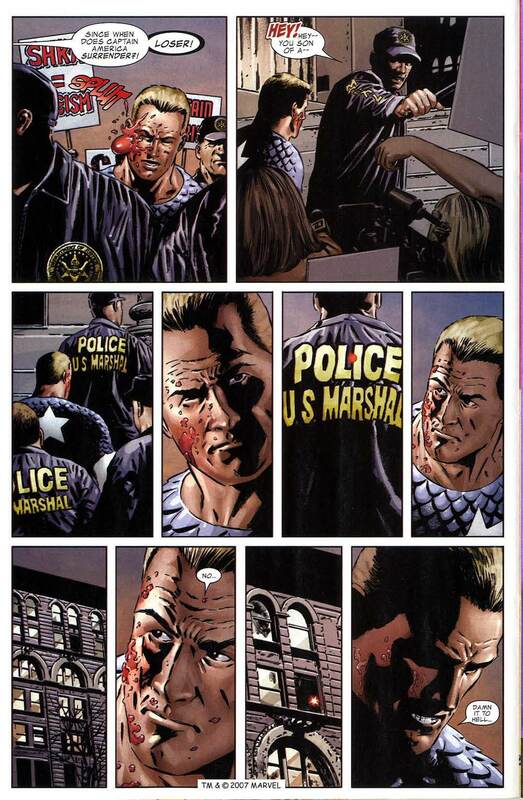 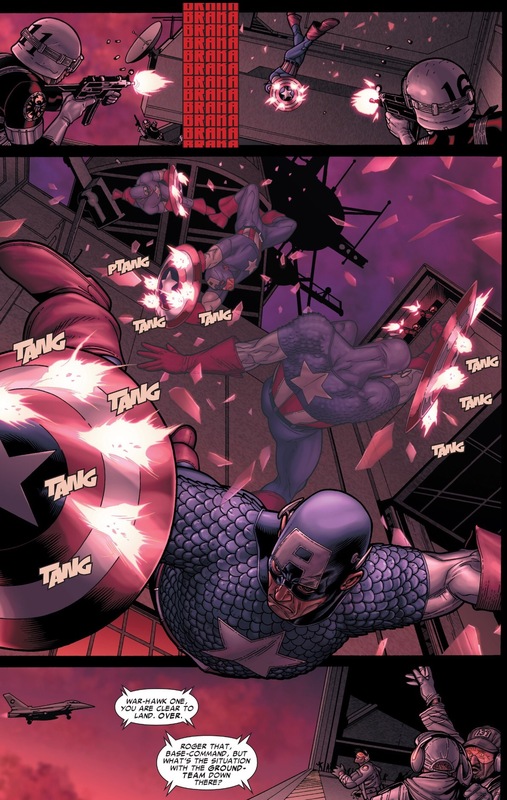 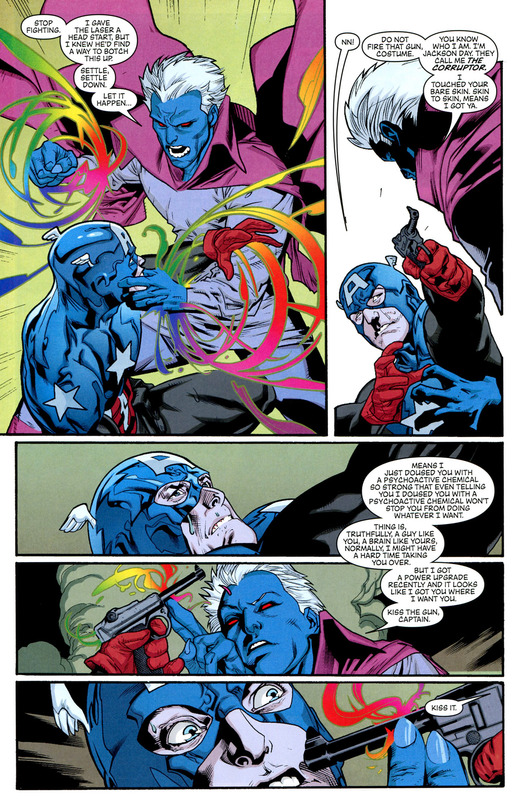 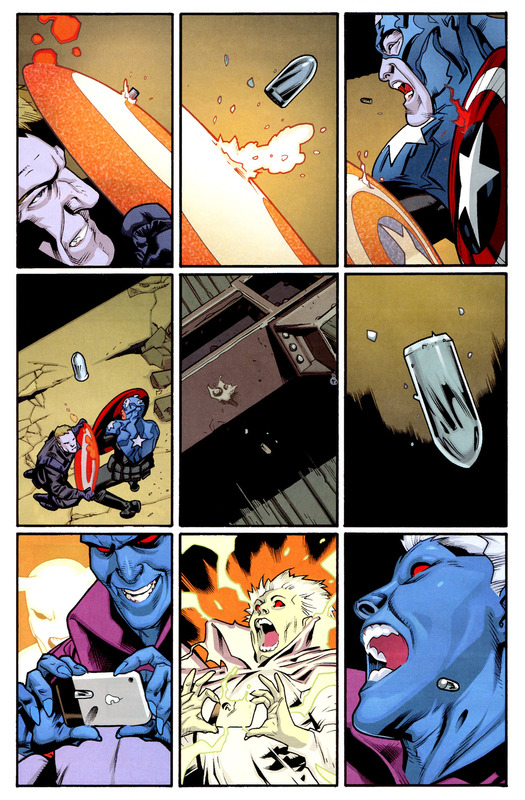 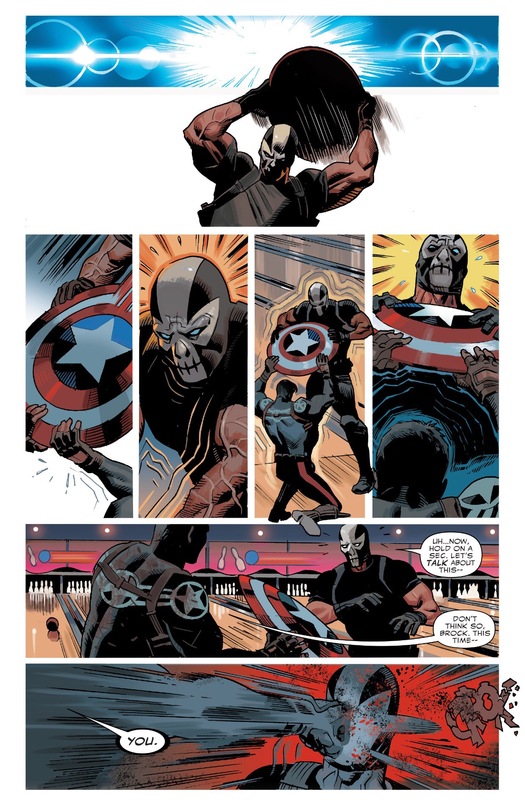 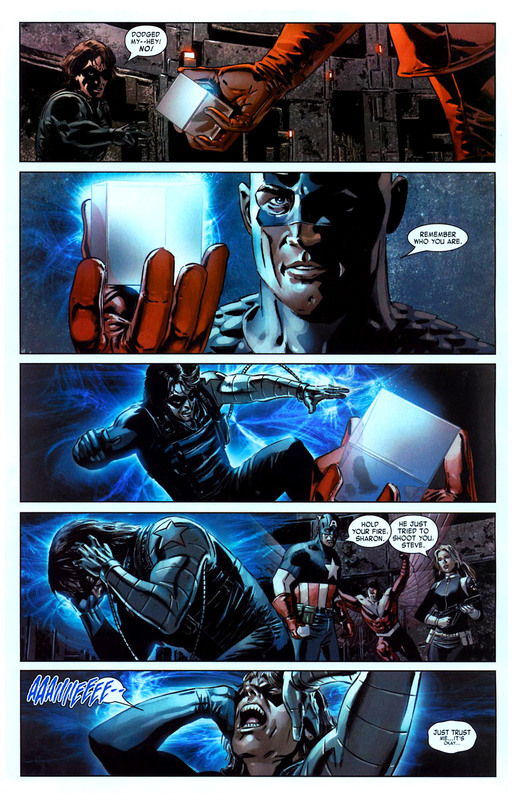 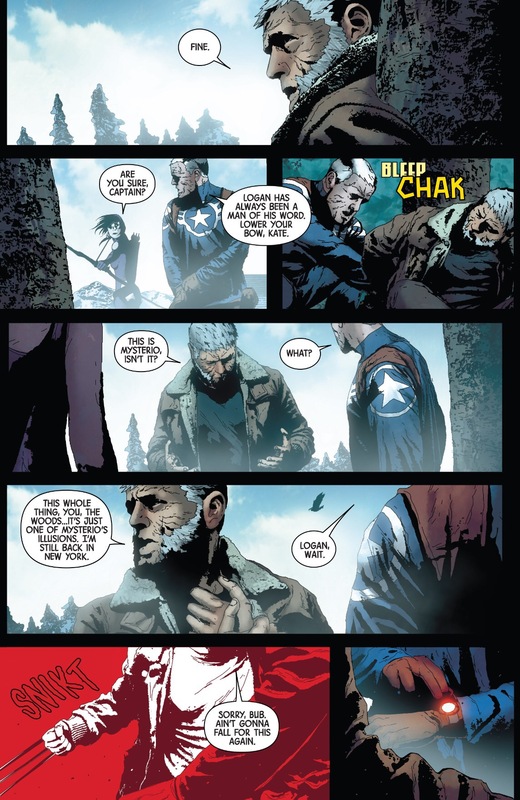 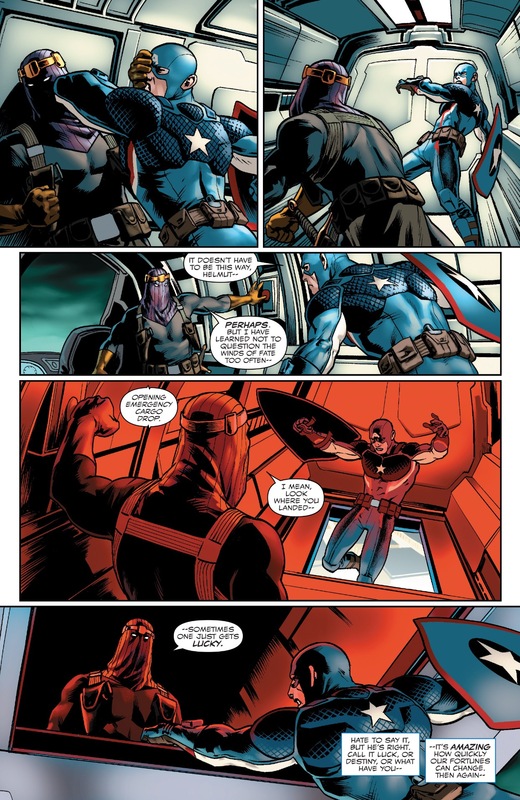 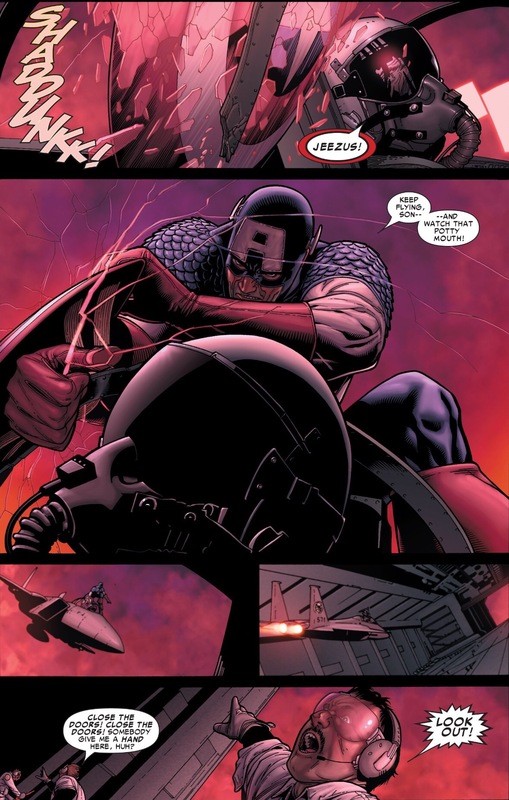 This entry was posted in Captain America, Marvel Comics, Versus and tagged Baron von Strucker, baron zemo, Bucky, Cosmic Cube, falcon, red skull, Sharon Carter, winter soldier on February 27, 2016 by lowbrowcomics. 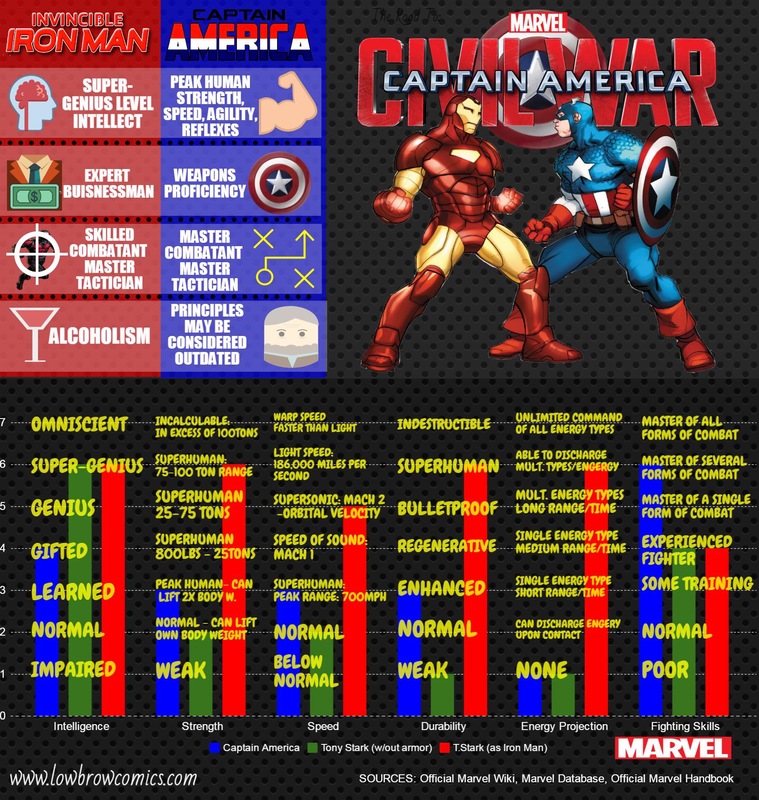 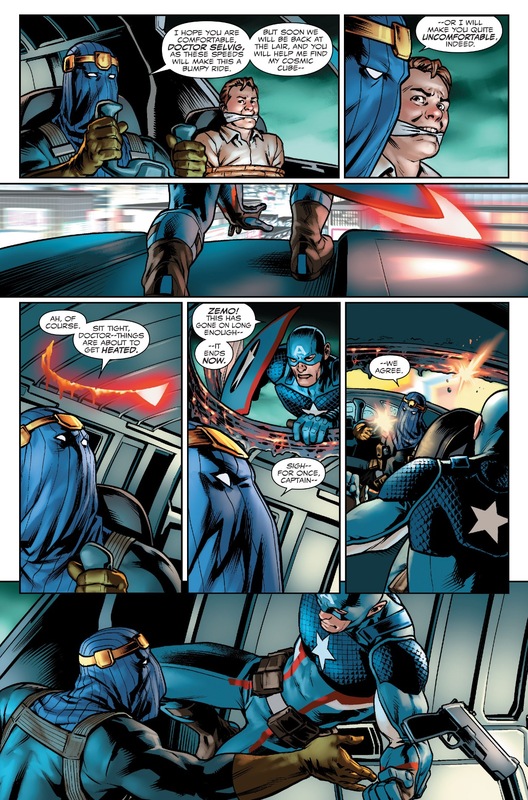 This entry was posted in Batman, Captain America, DC Comics, DC vs. Marvel, Marvel Comics, Versus and tagged batman, captain america on December 16, 2015 by lowbrowcomics. 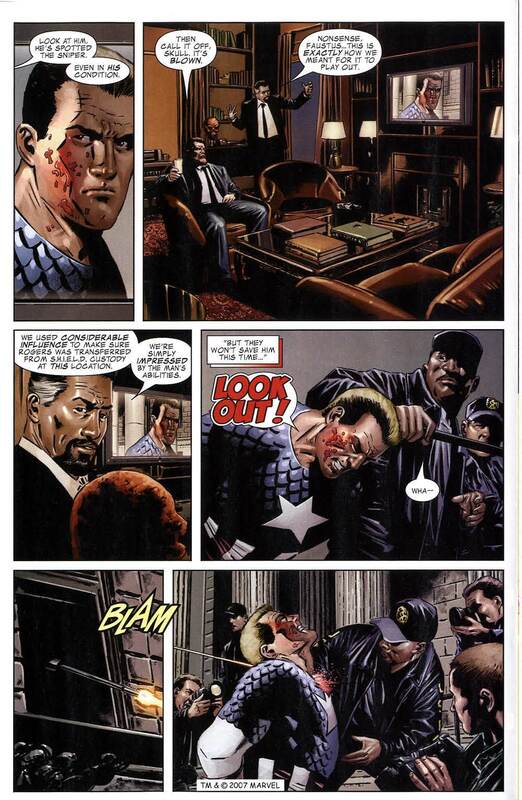 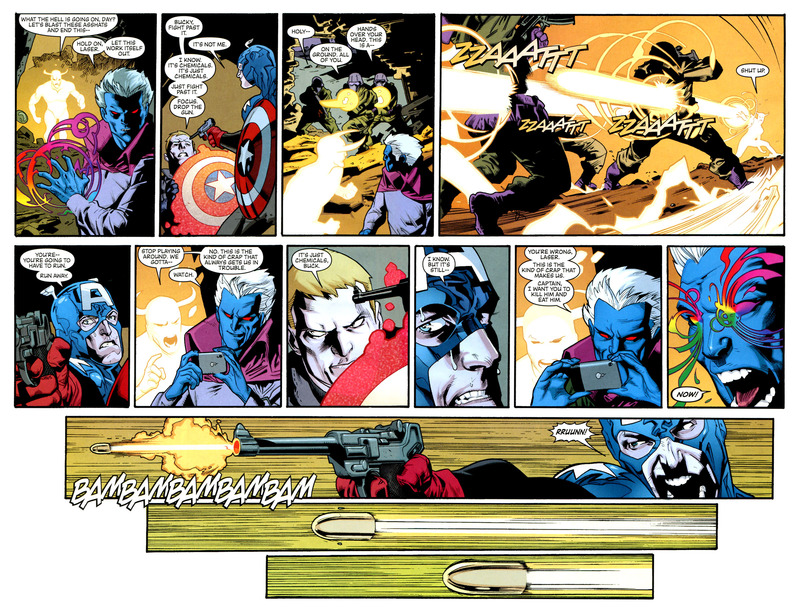 This entry was posted in Captain America and tagged bullseye, captain america, crossbones on July 21, 2015 by lowbrowcomics. 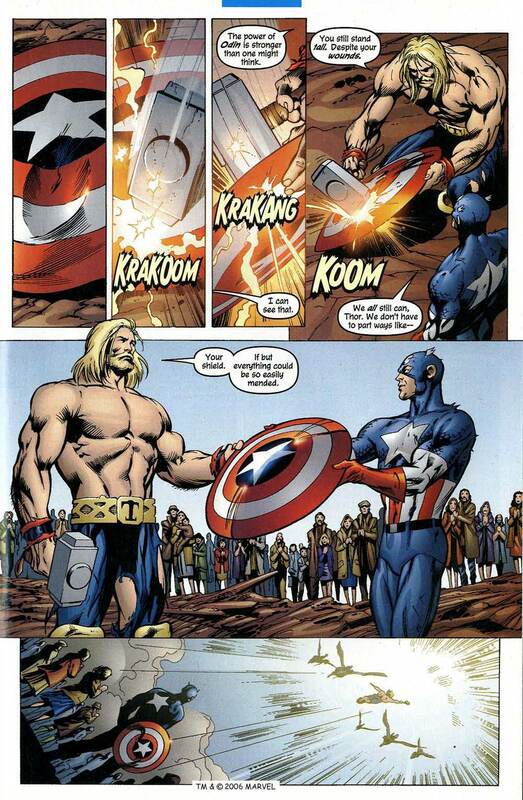 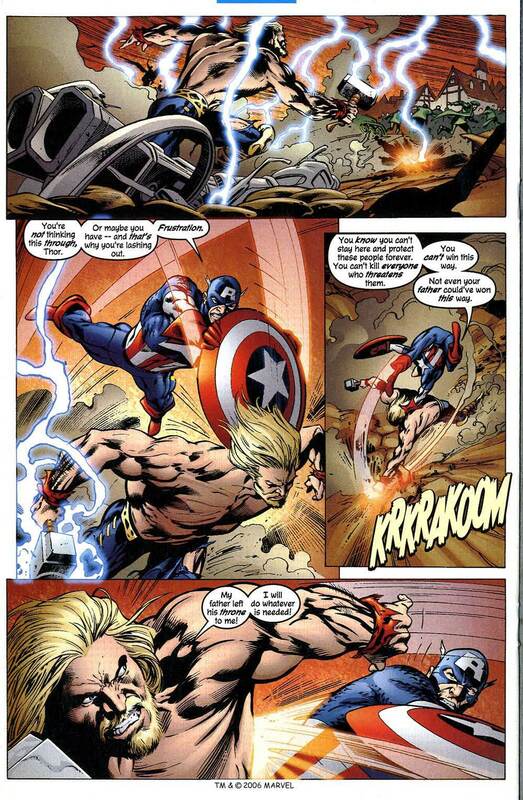 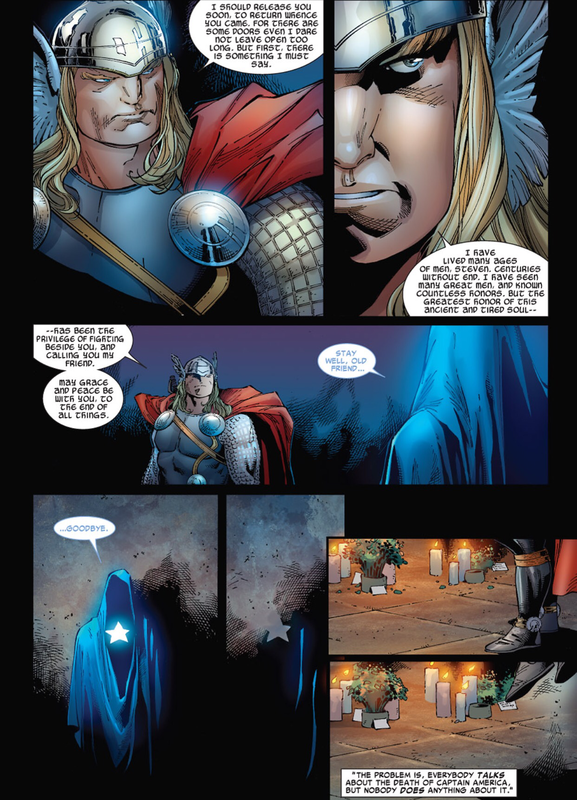 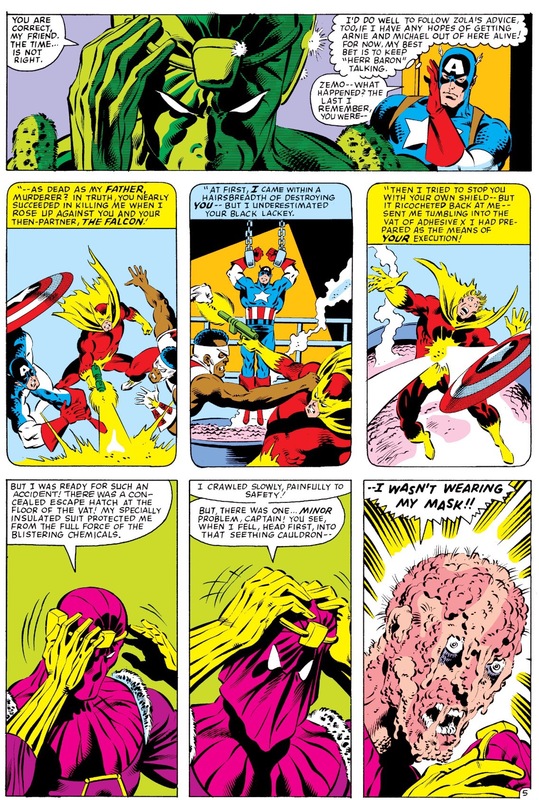 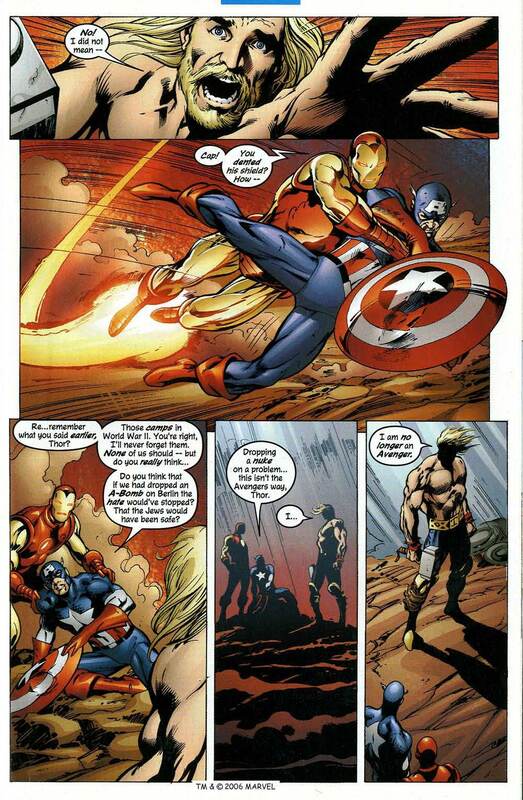 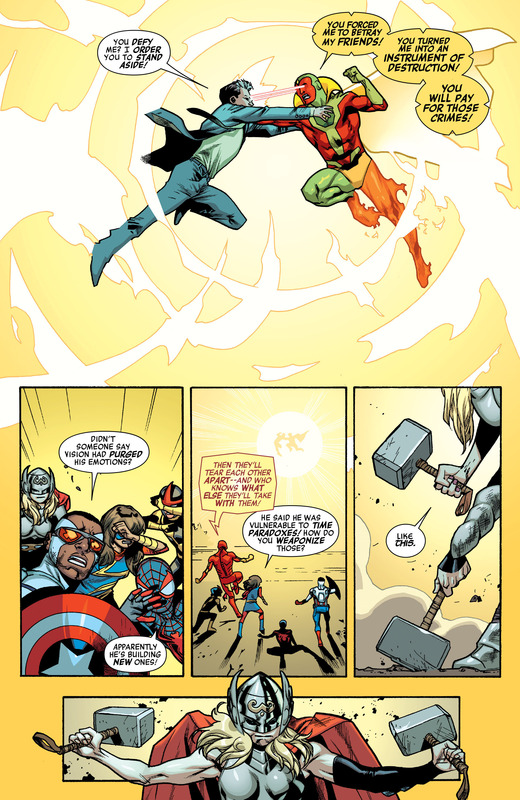 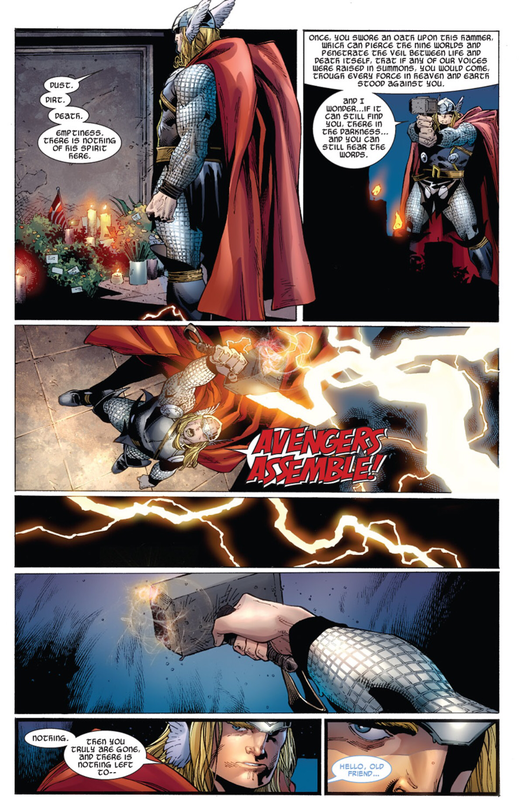 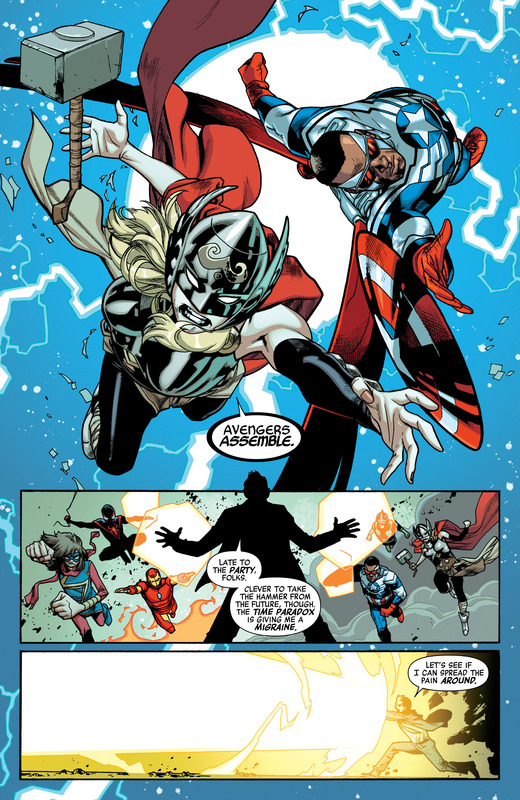 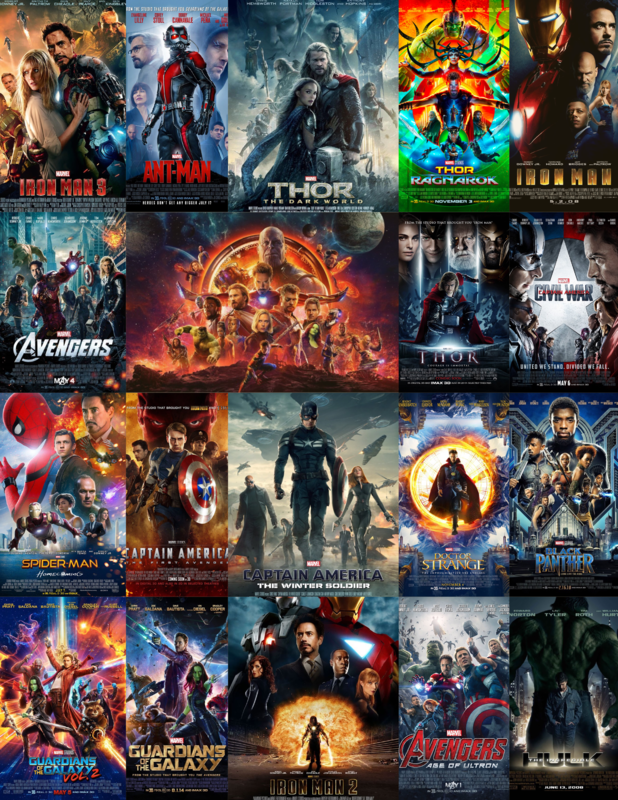 This entry was posted in Captain America, Civil War, Siege, The Mighty Thor and tagged broxton, captain america, death, death of captain america, oklahoma, ragnarok, rebirth, thor on July 16, 2015 by lowbrowcomics.